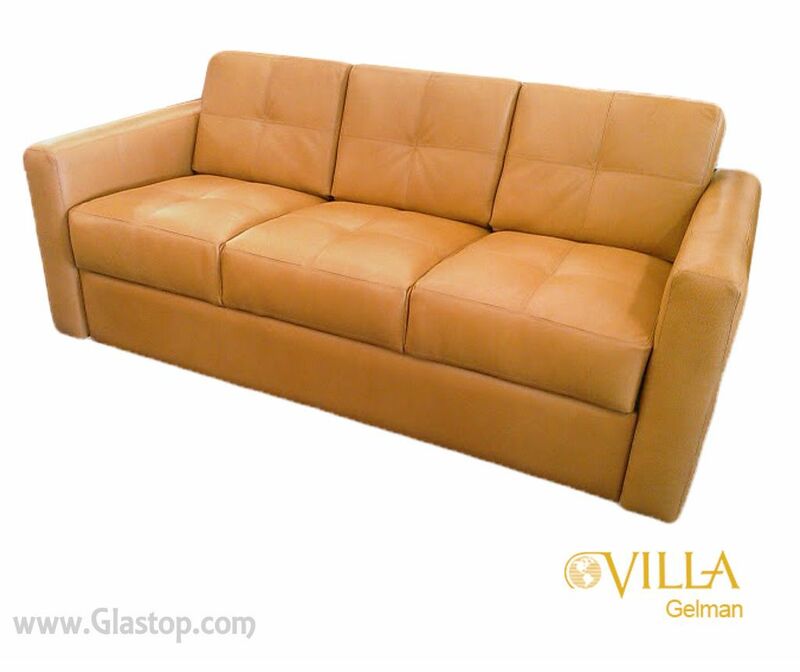 Villa Gelman Jackknife Sofa, Glastop Inc.
+$185 per Arm 3", 4", 5" or 6"
We can supply any sofa Villa makes even those not shown on our website. 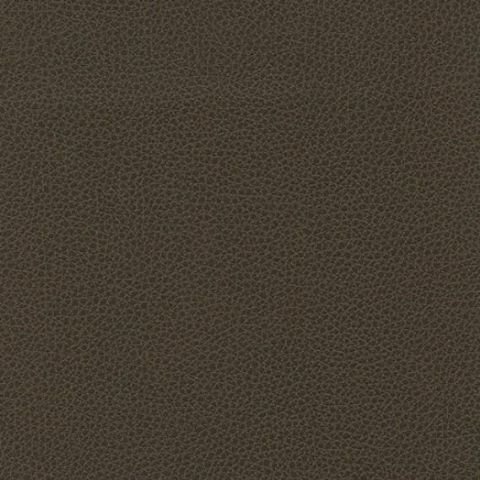 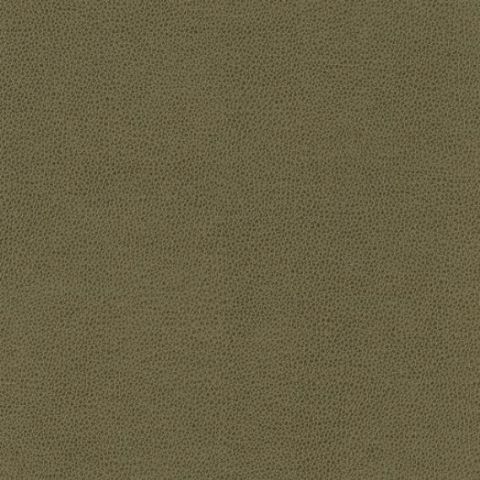 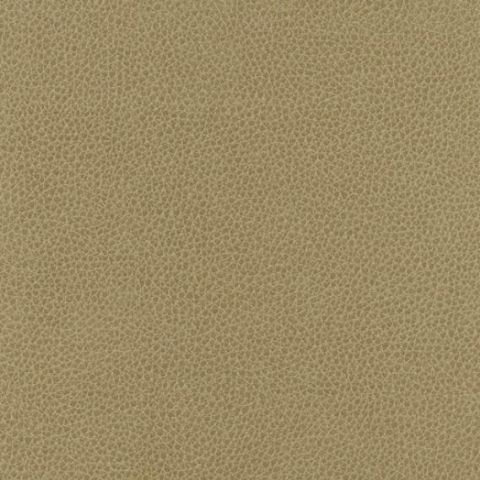 Retail price $40.00 per yard (54" Wide) Call for seasonal and show discounts. 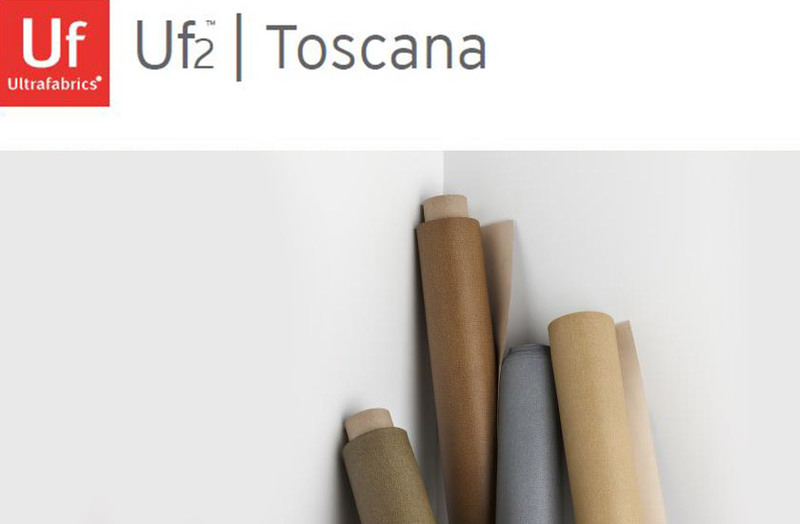 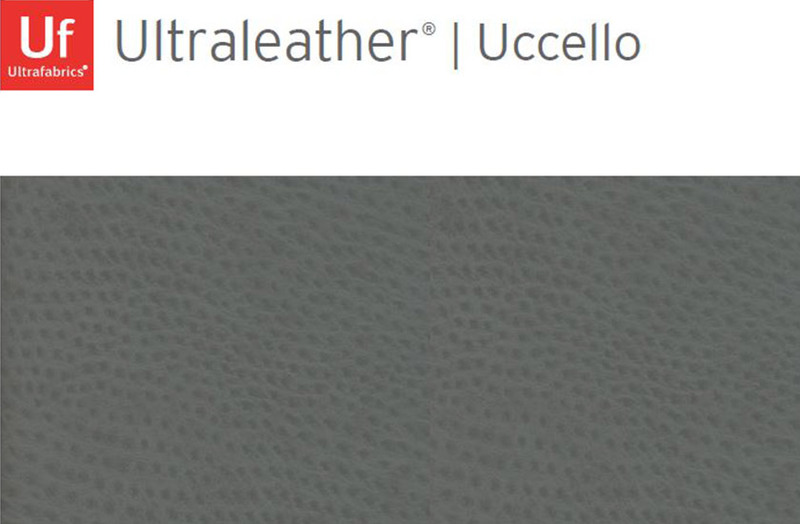 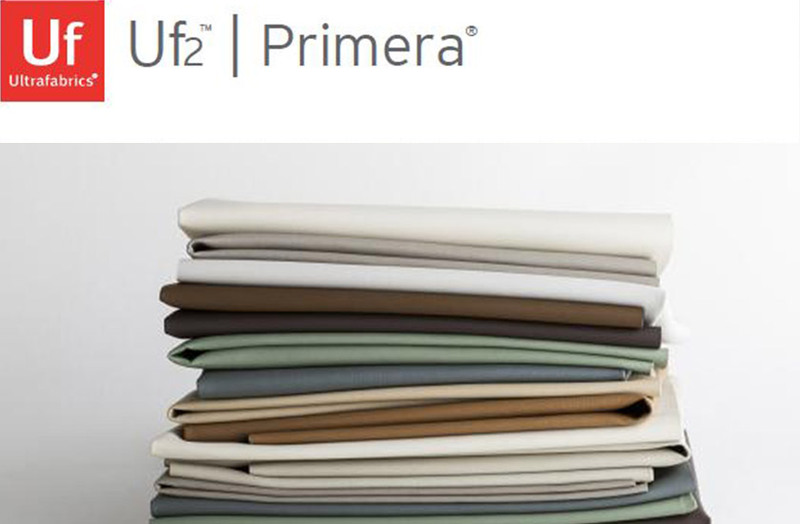 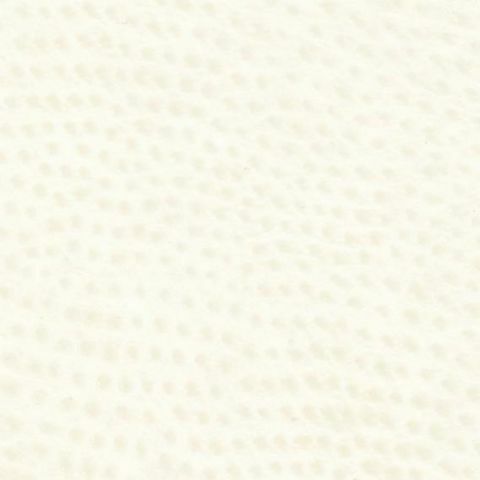 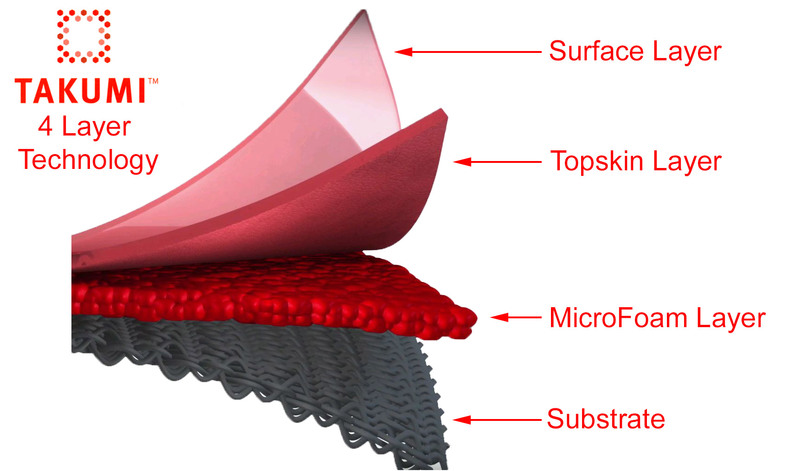 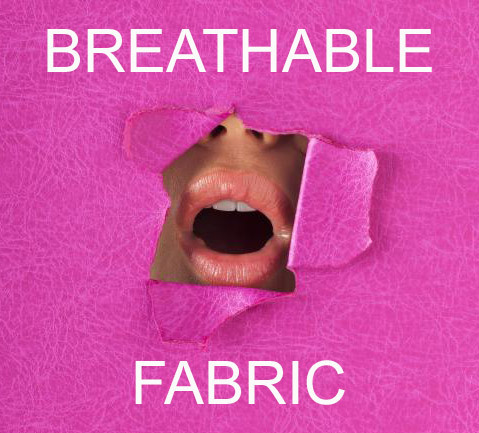 Primera is a value-priced alternative of soft, exceptional quality polyurethane fabrics and is similar to many of the time tested products already in the Ultrafabrics family. 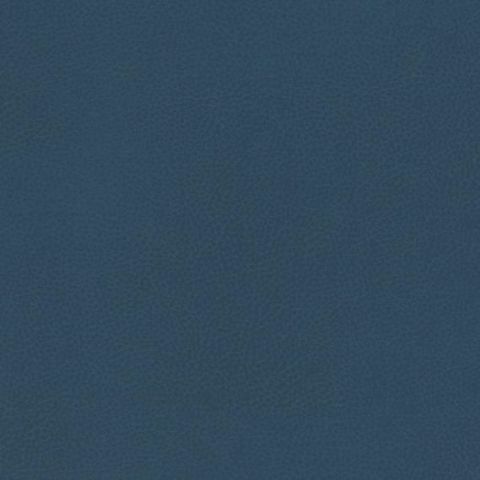 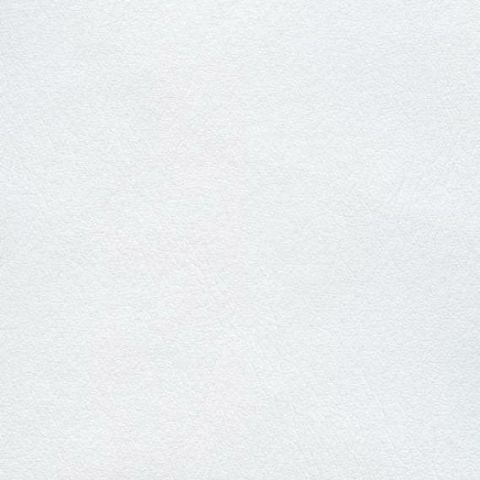  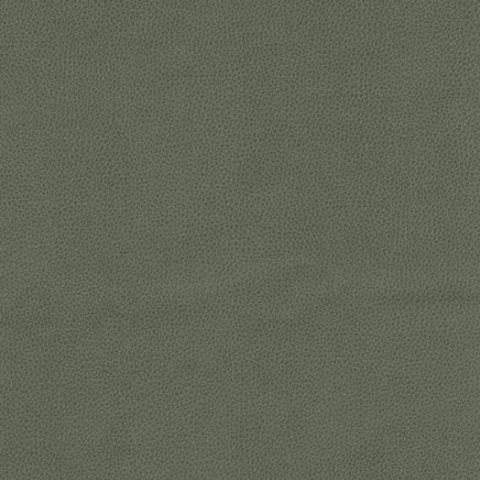 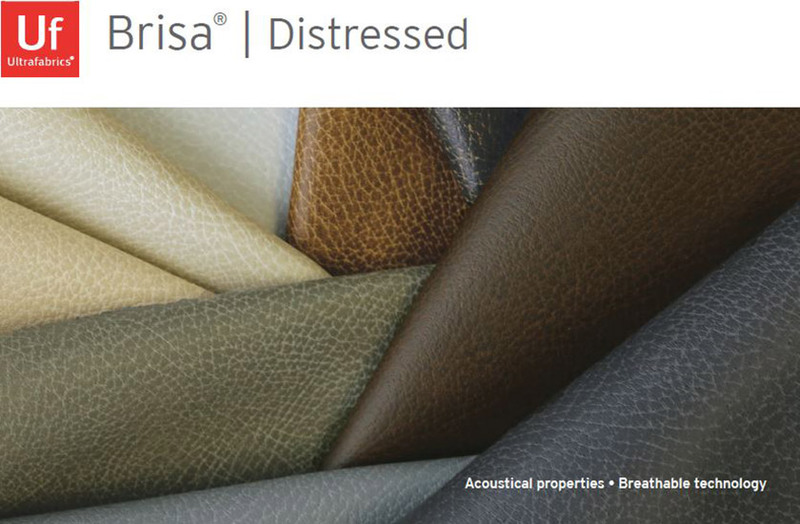 Primera was created to outperform PVC (Vinyl), it is durable and bleach-cleanable. 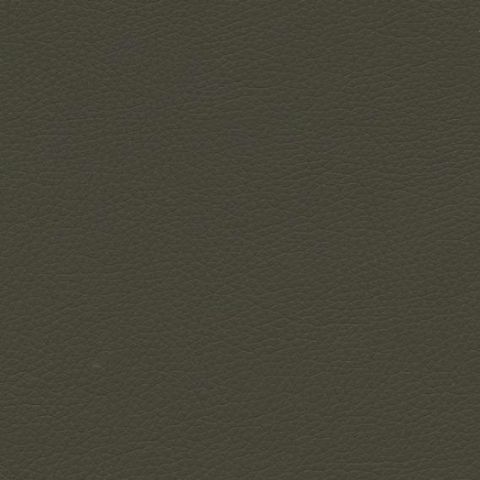 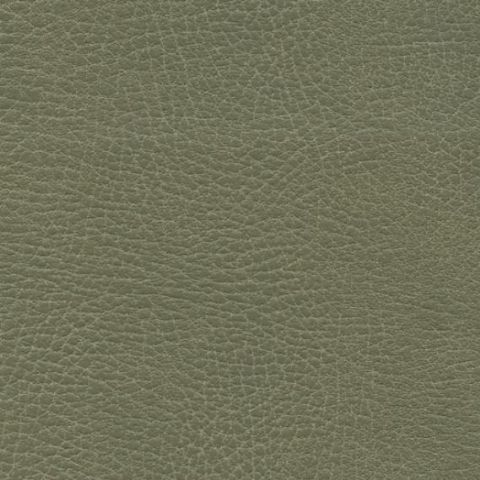 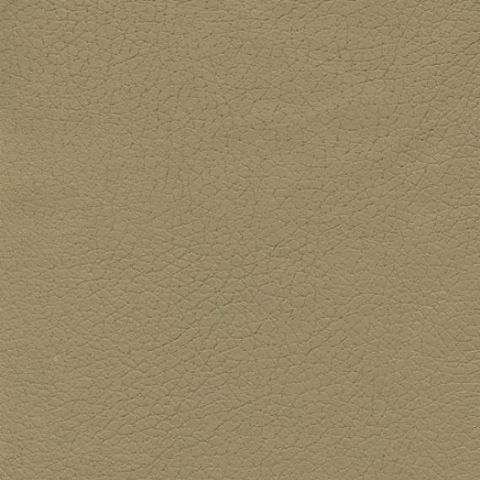 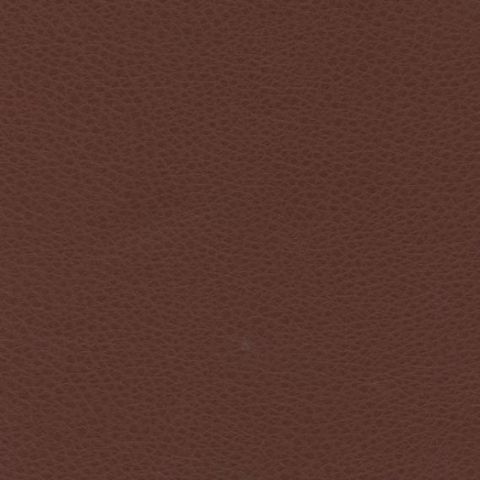 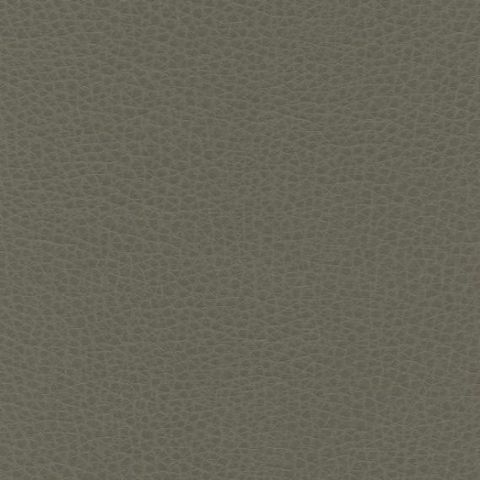 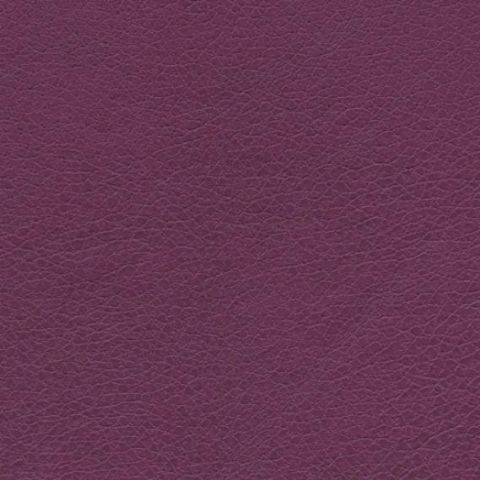 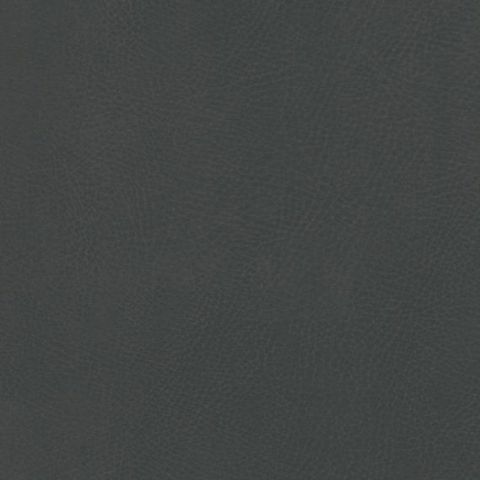 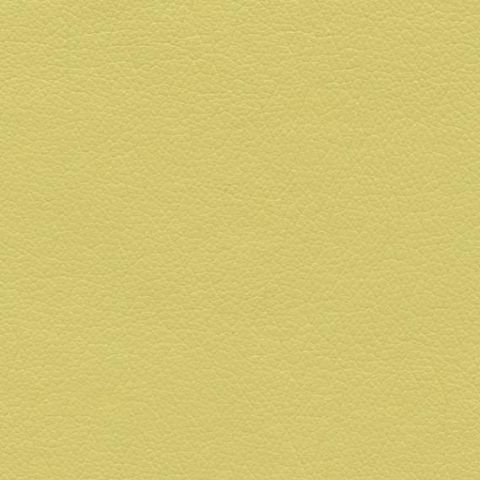 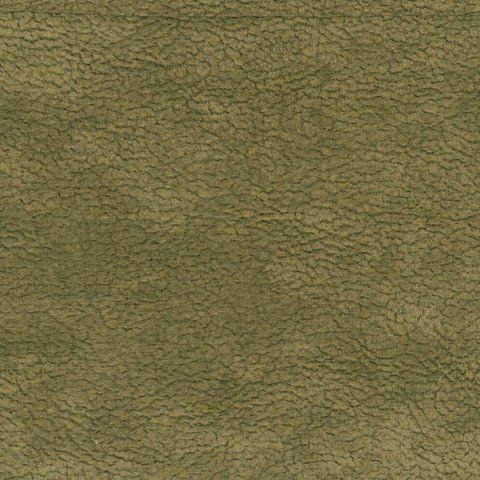 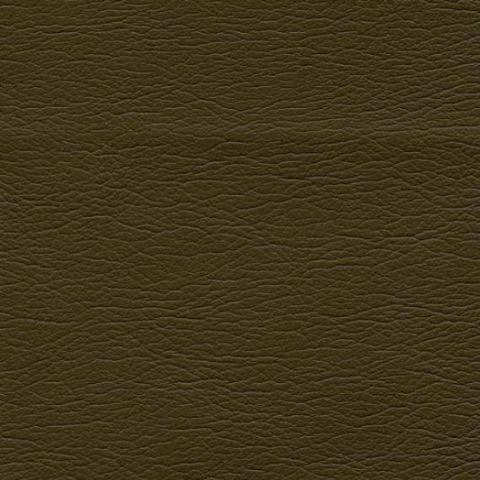 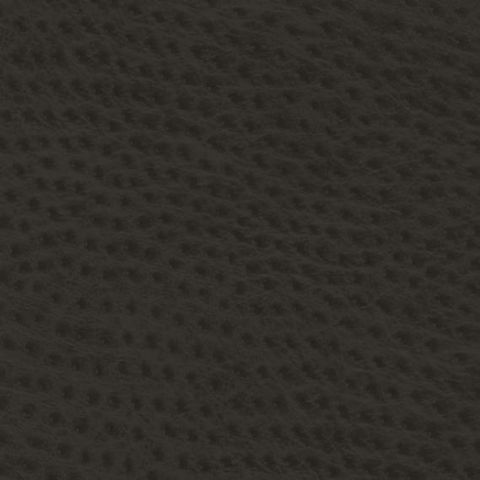 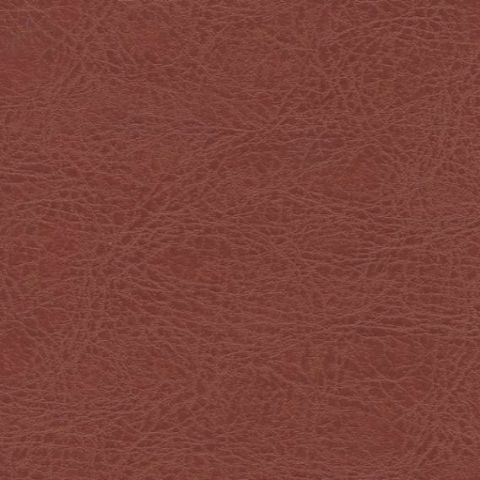 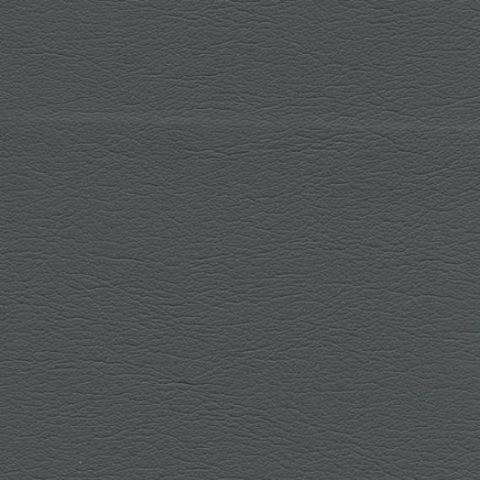 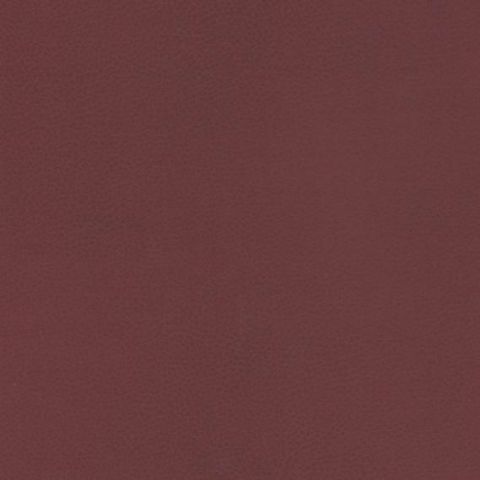 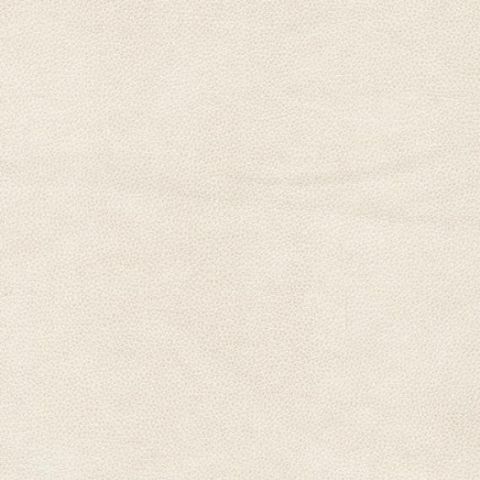 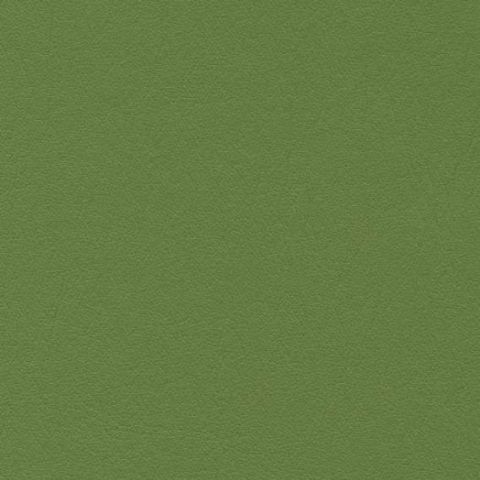 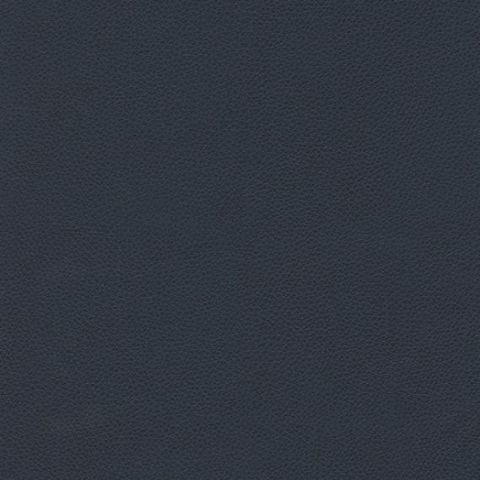 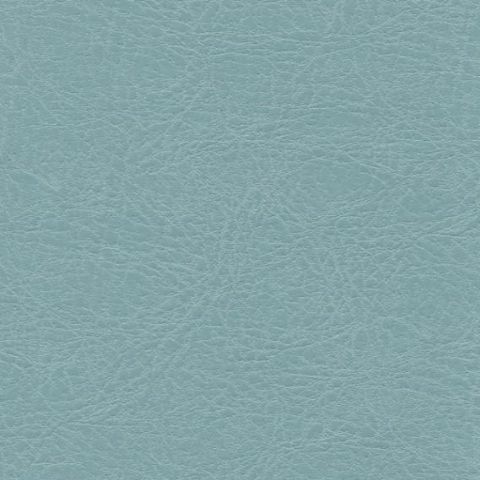 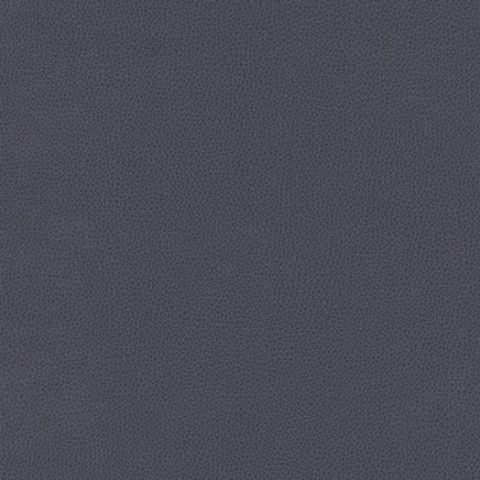 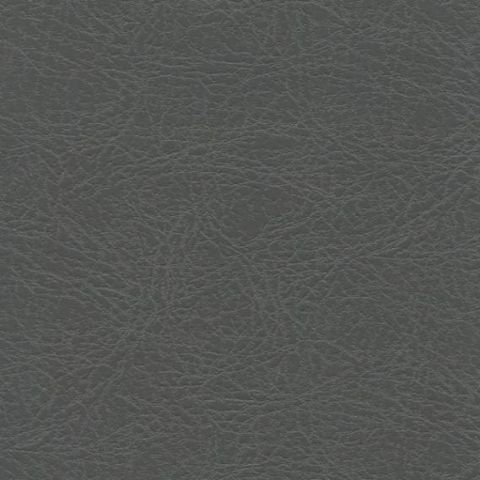 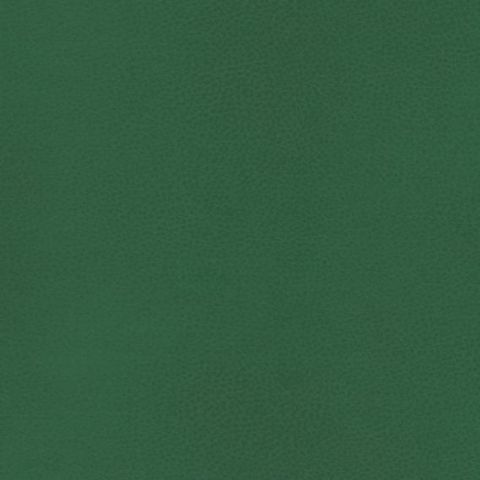 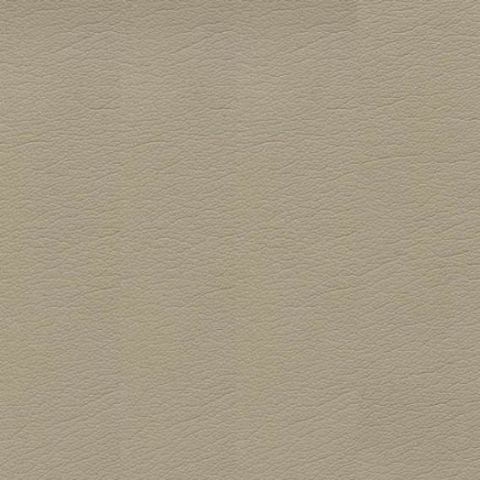 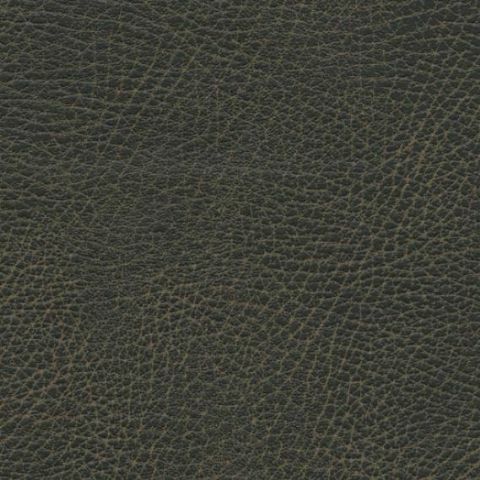 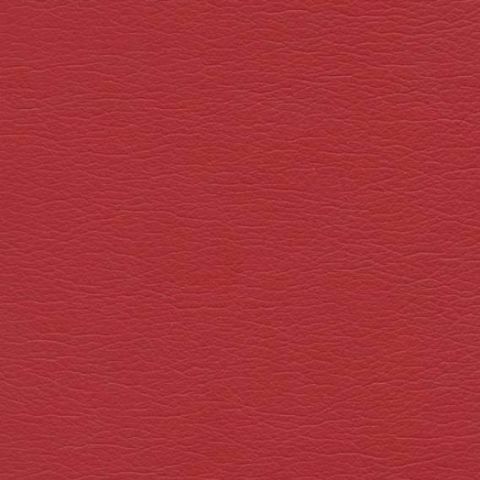 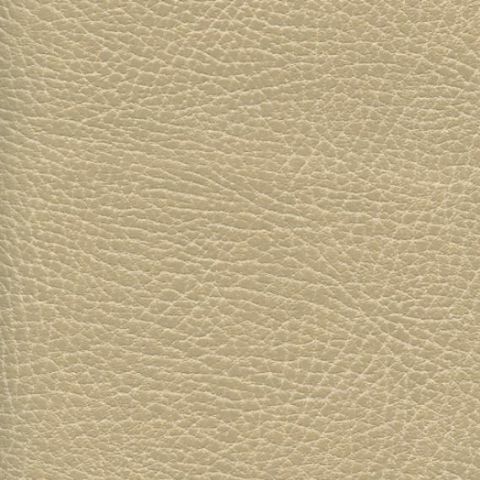 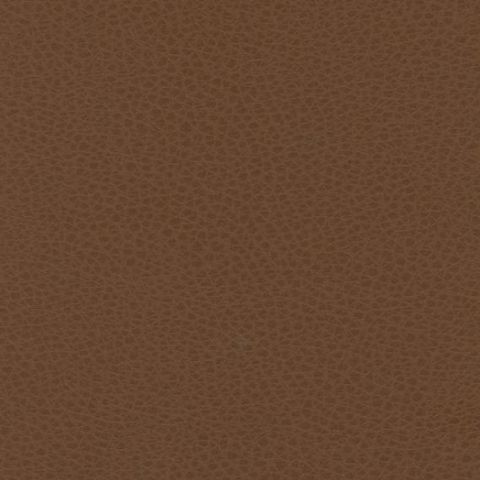 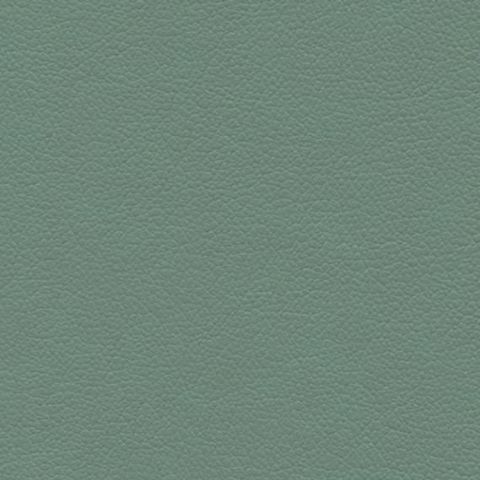 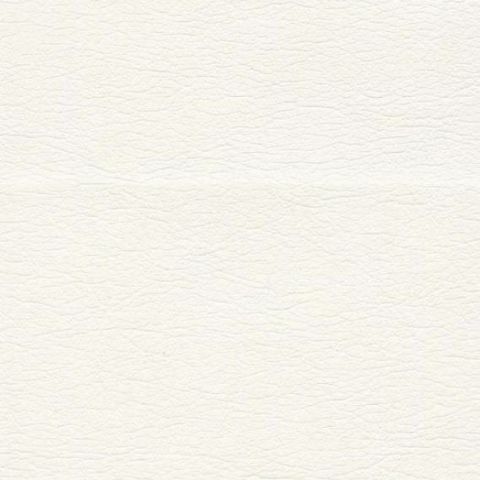 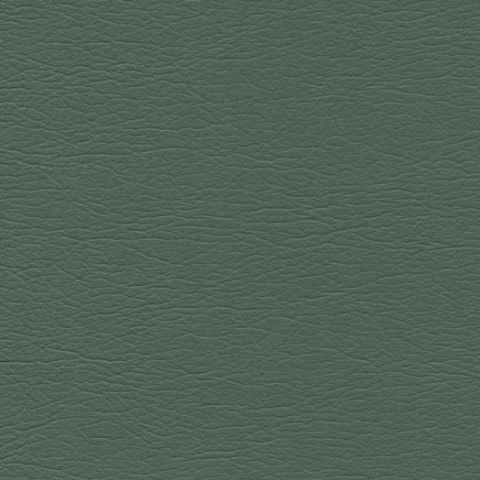 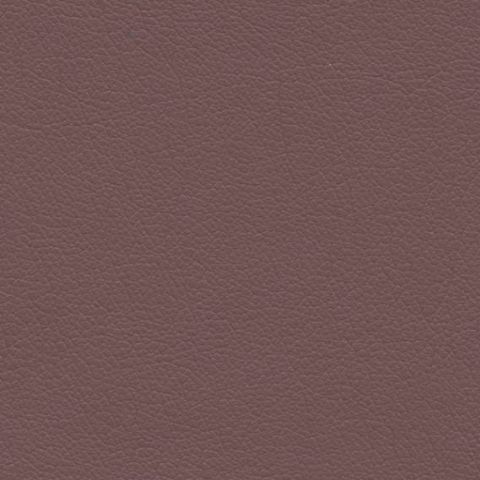 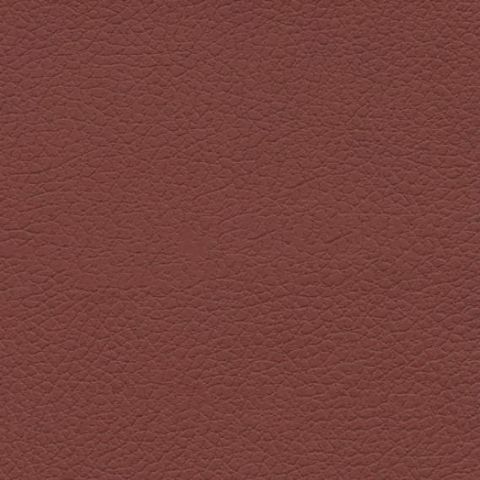 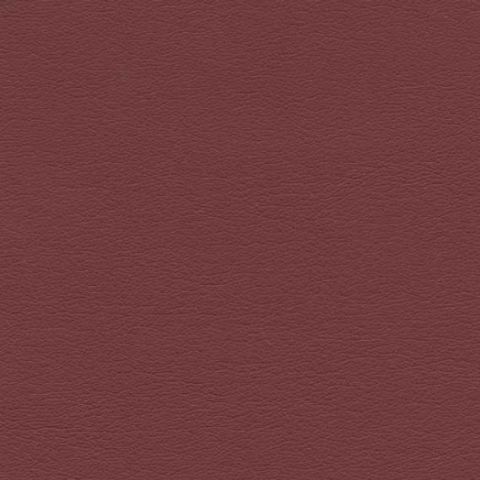 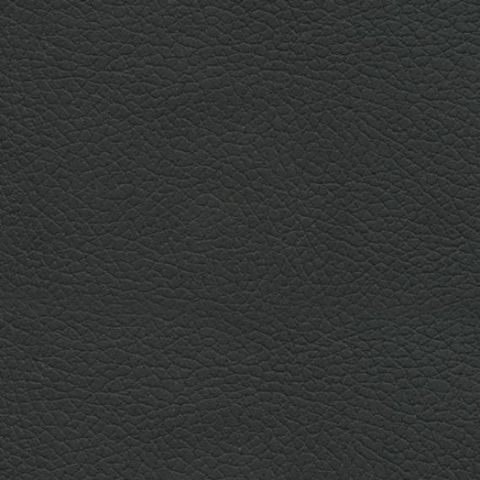 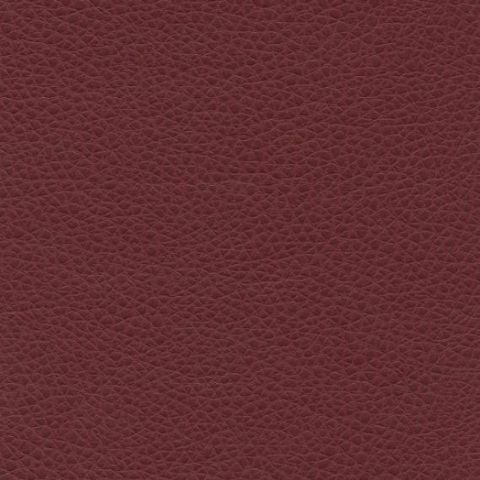 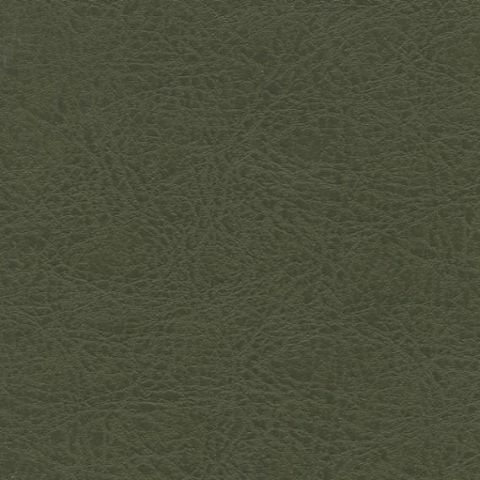 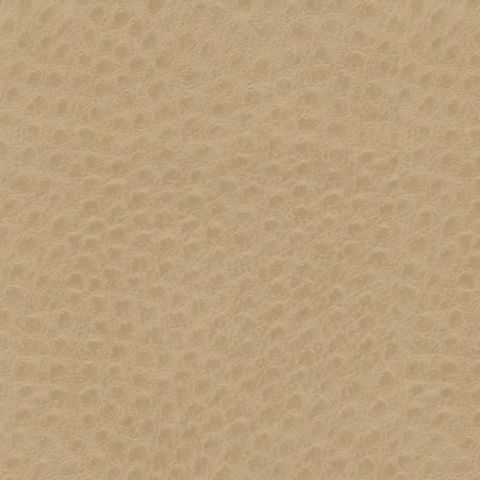 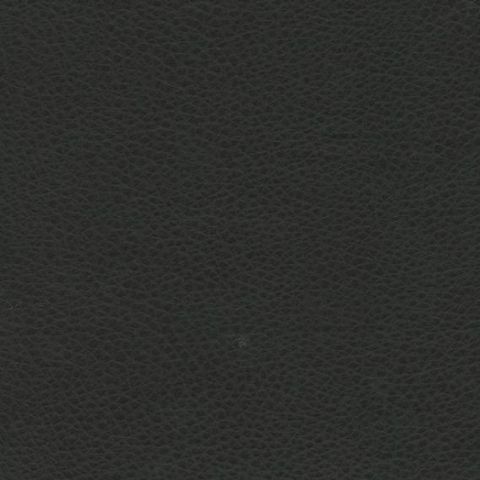 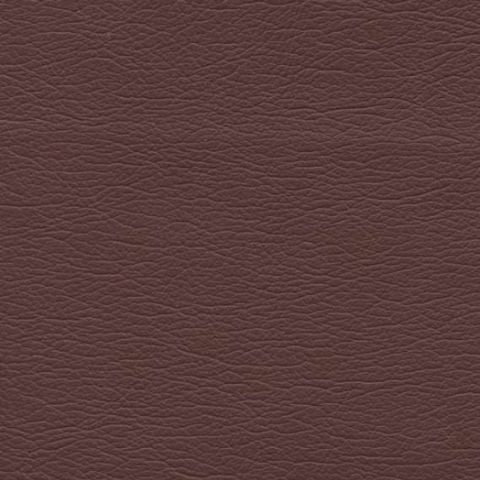 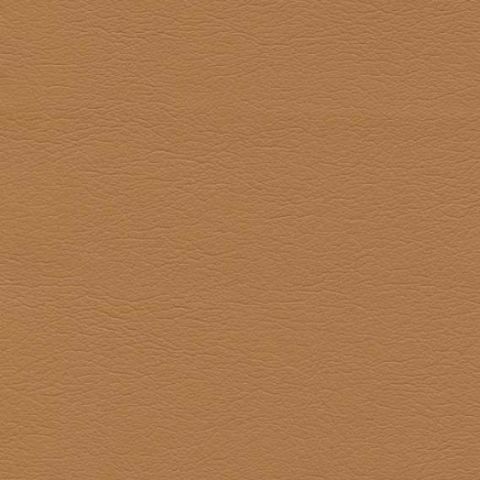 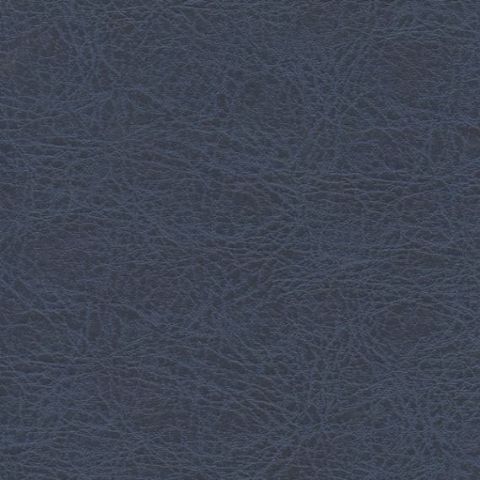 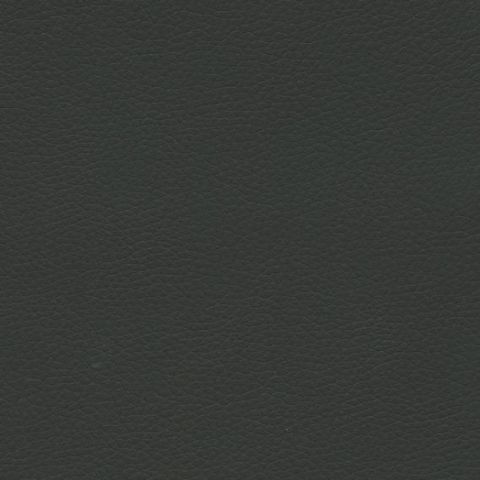 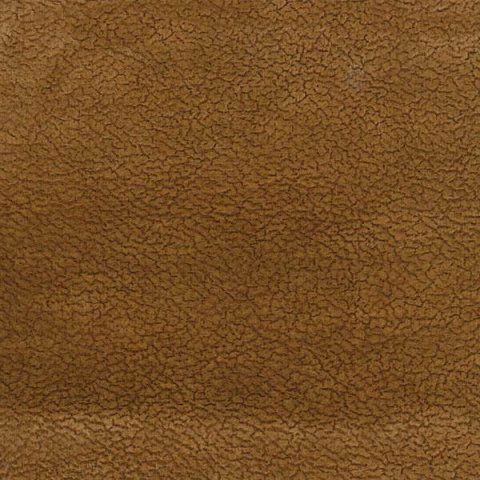 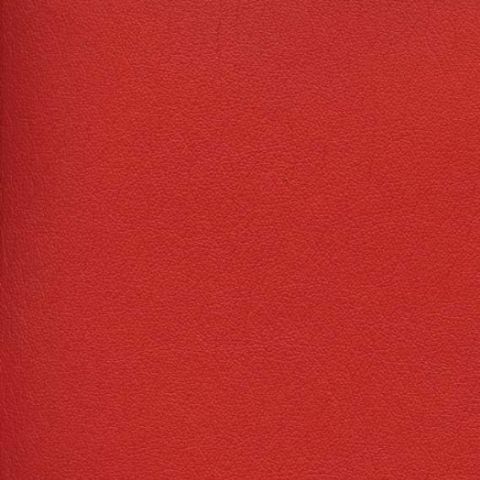 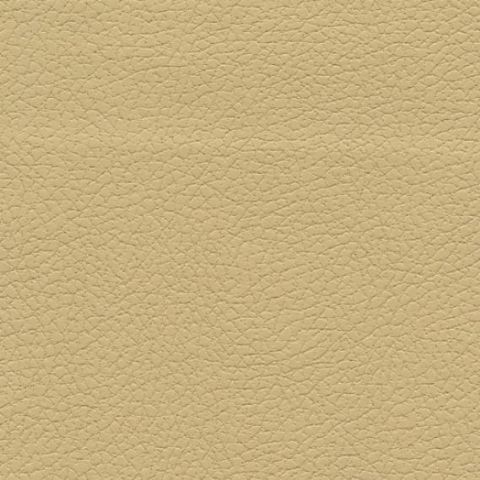 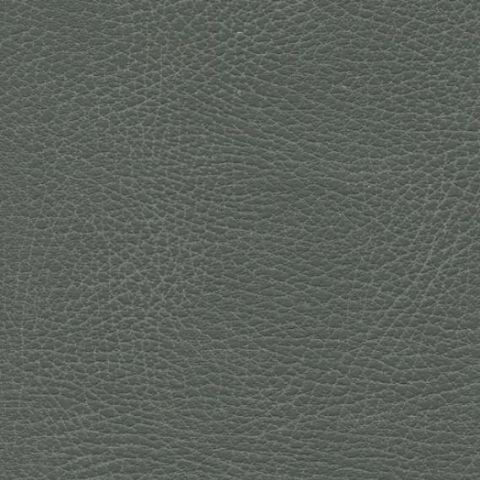 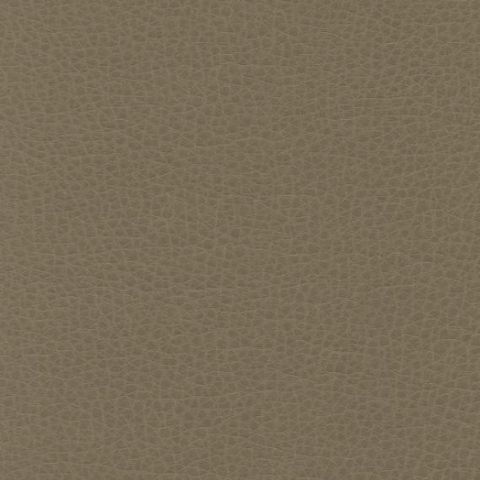 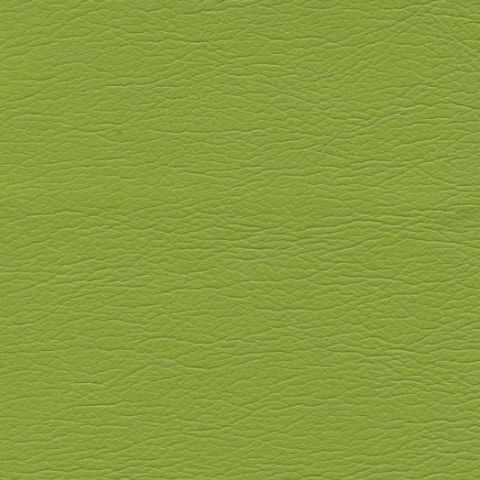 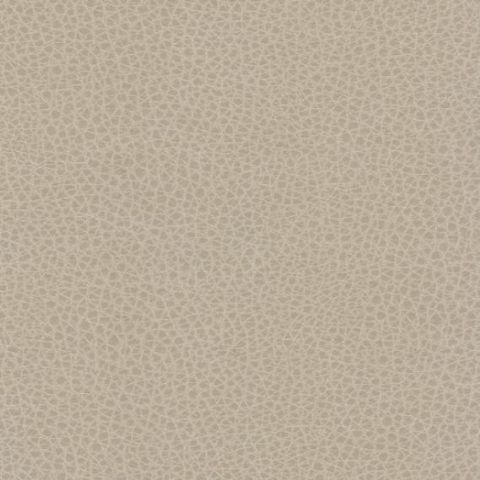 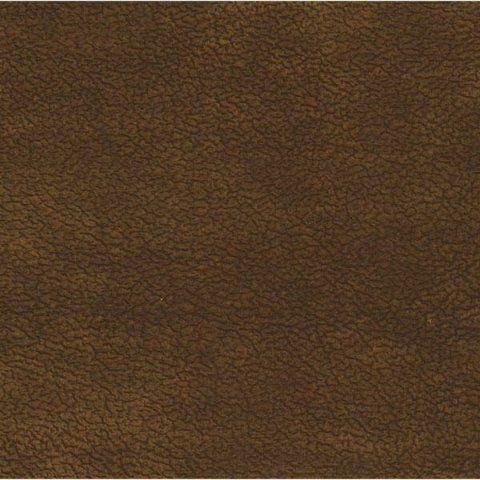 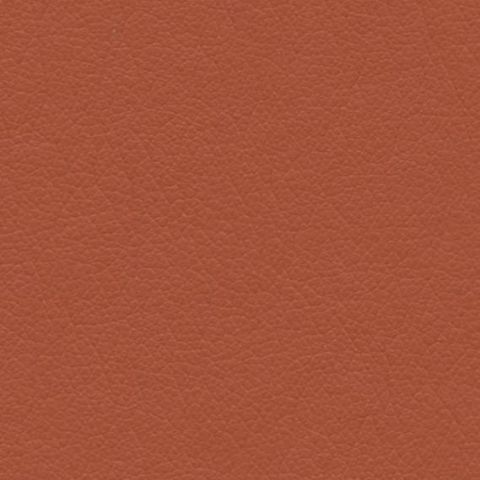 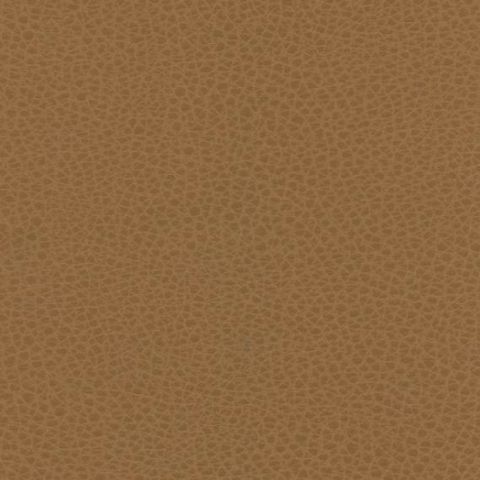 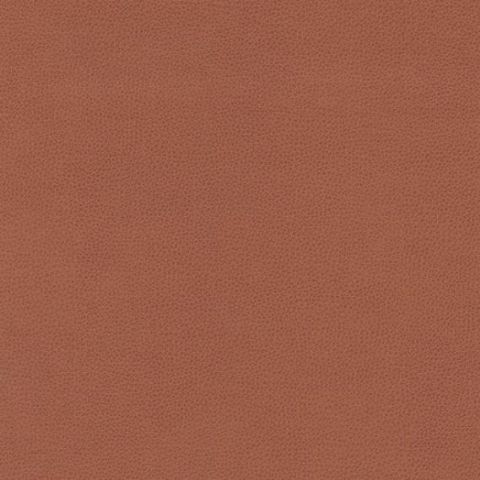 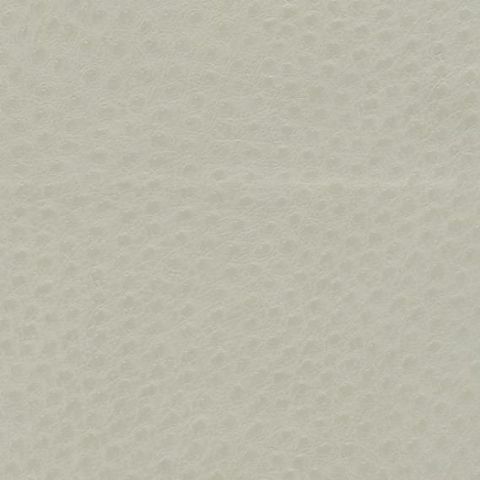 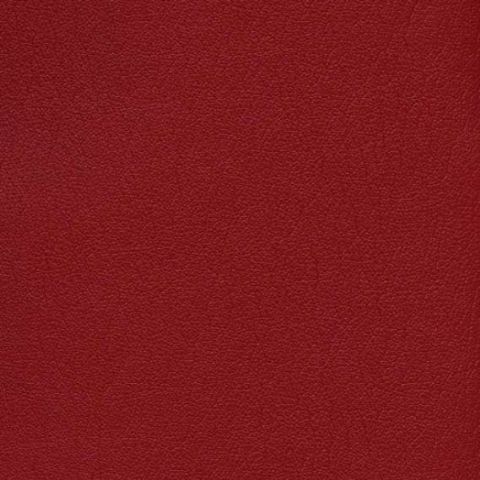 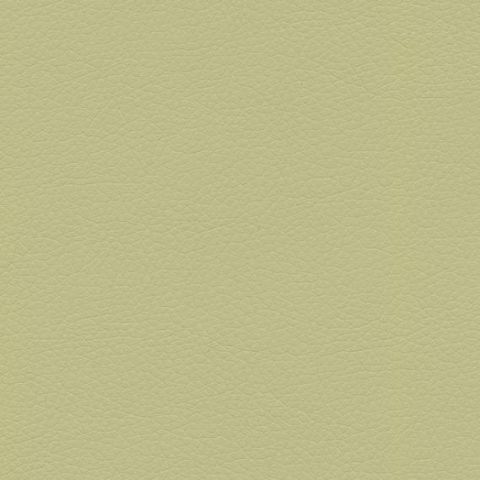 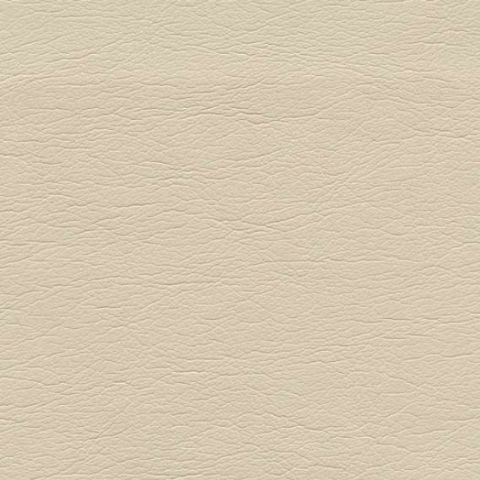 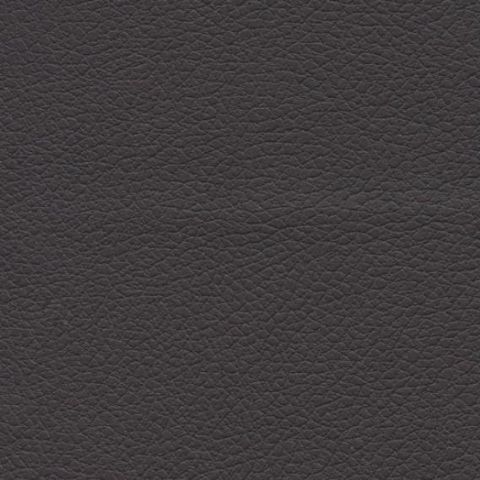 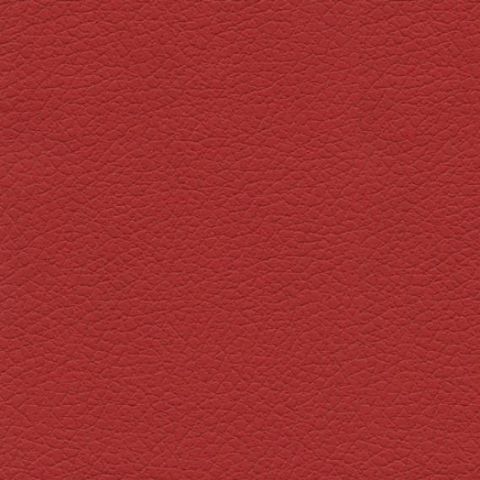  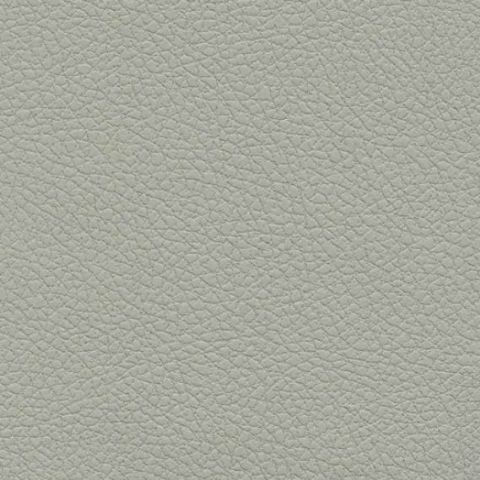 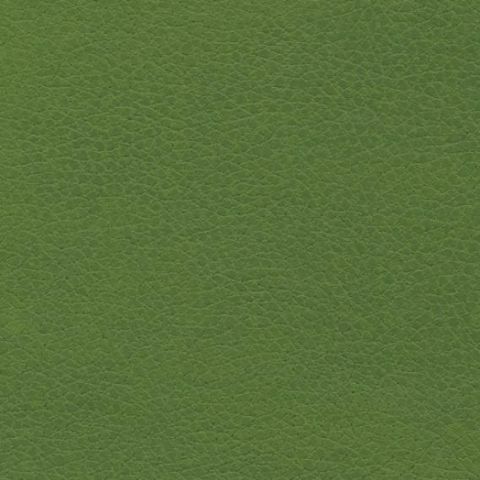 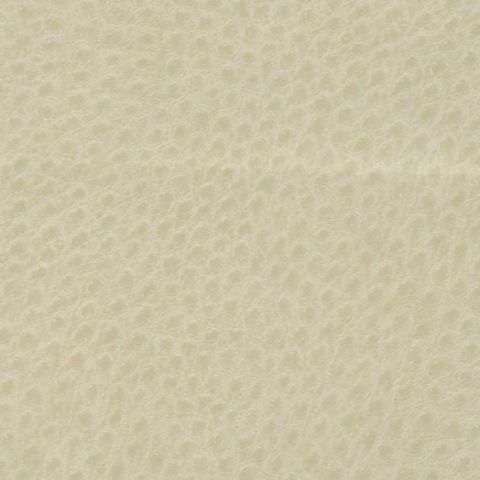 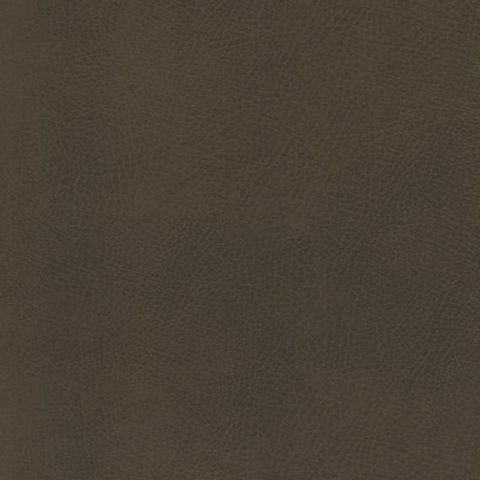 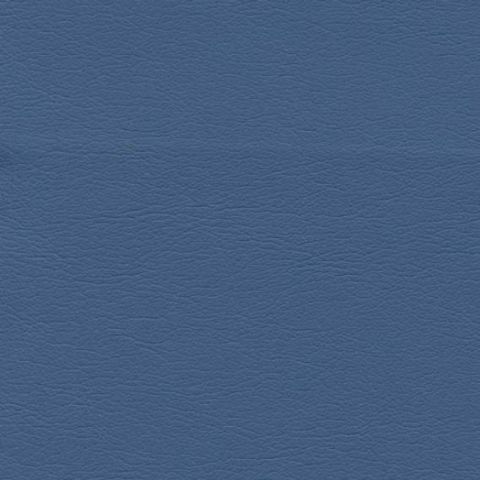 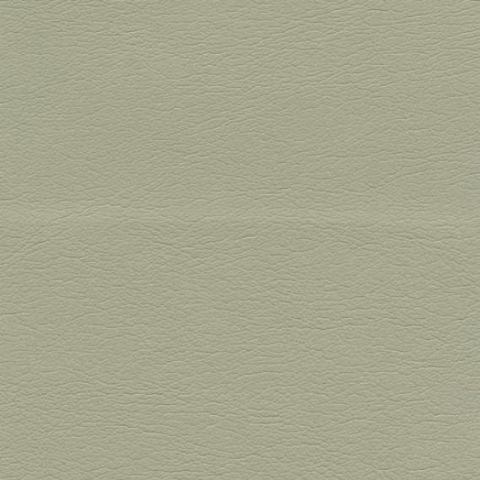 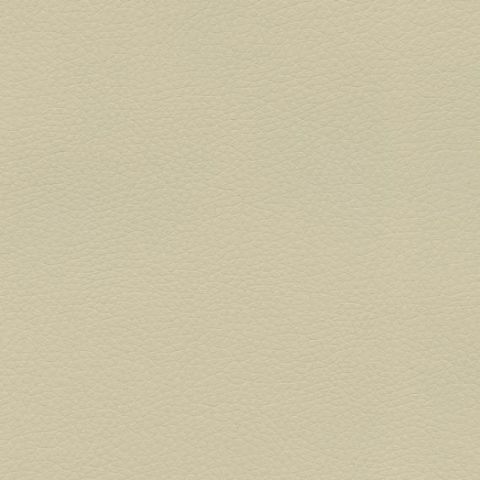 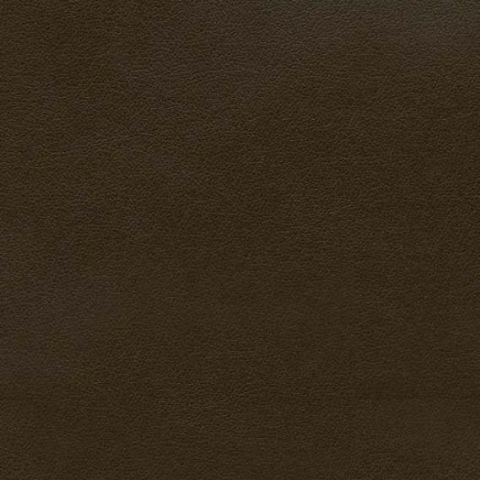 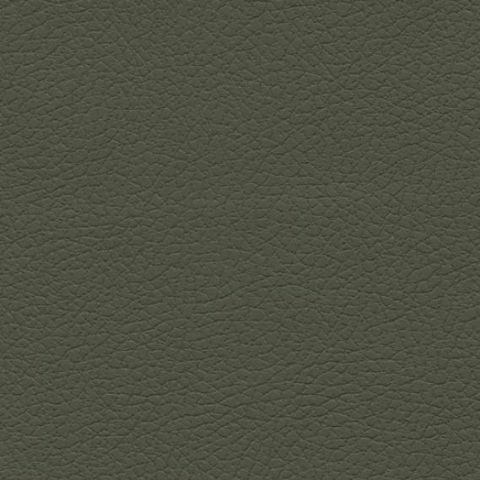 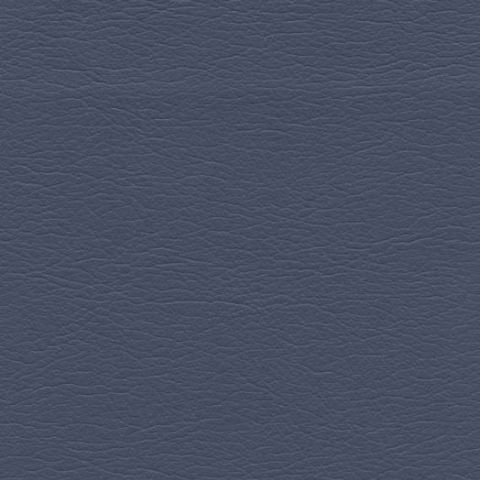 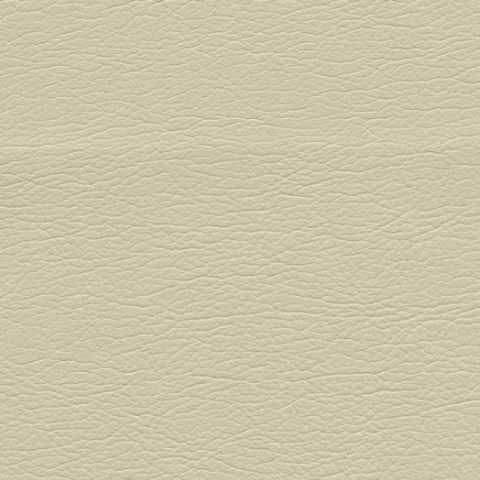 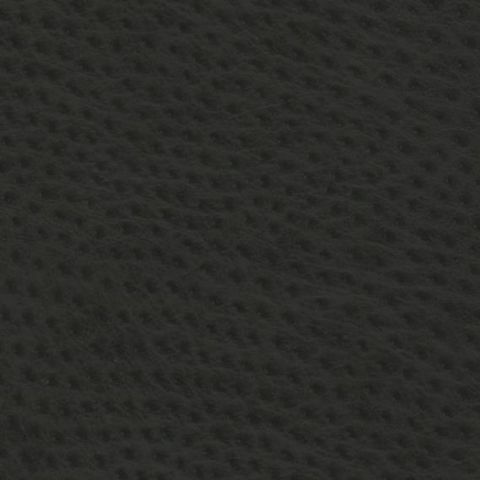 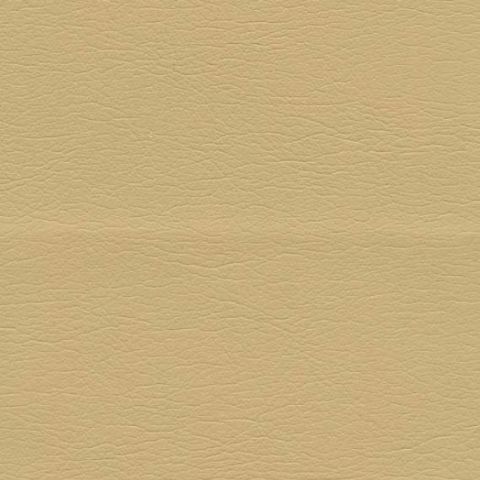 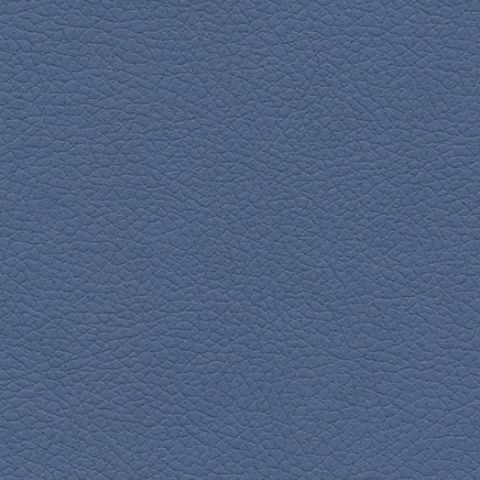 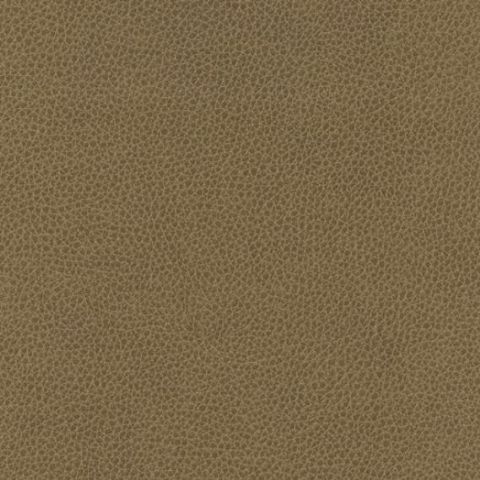 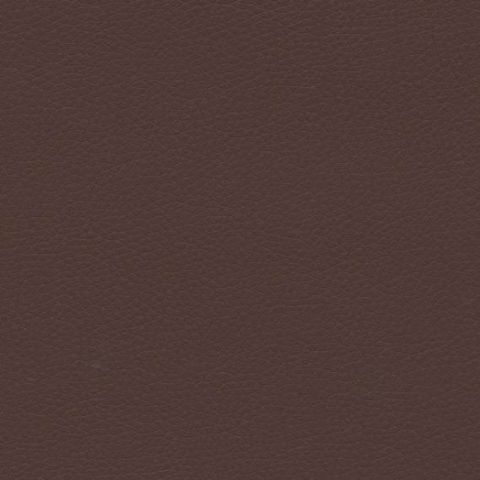 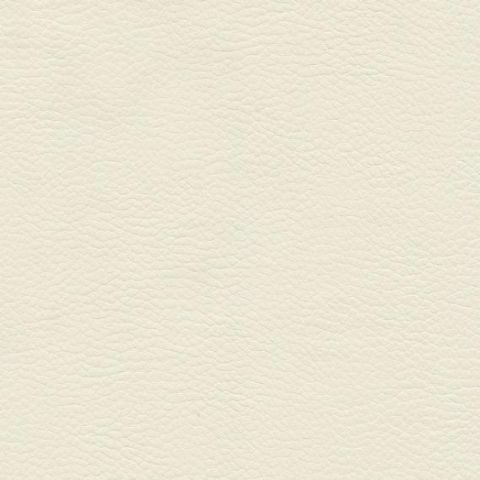 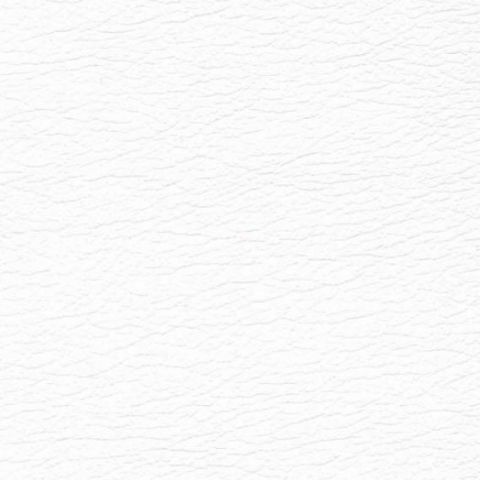 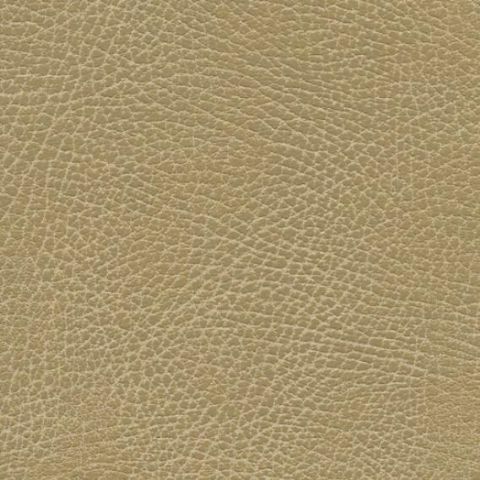 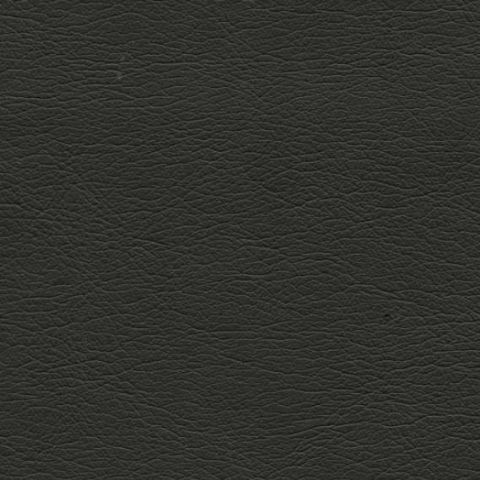 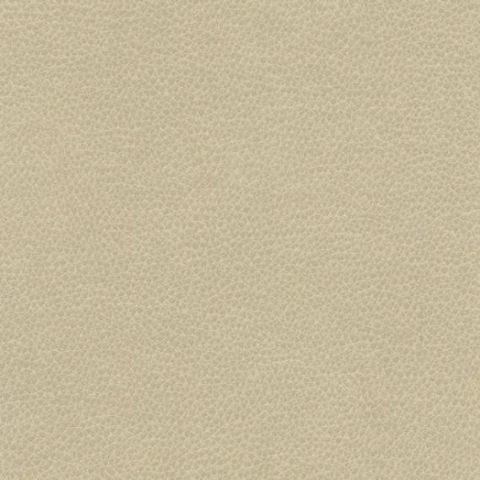 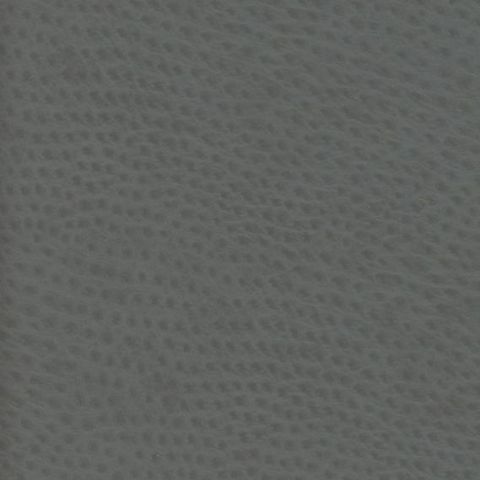 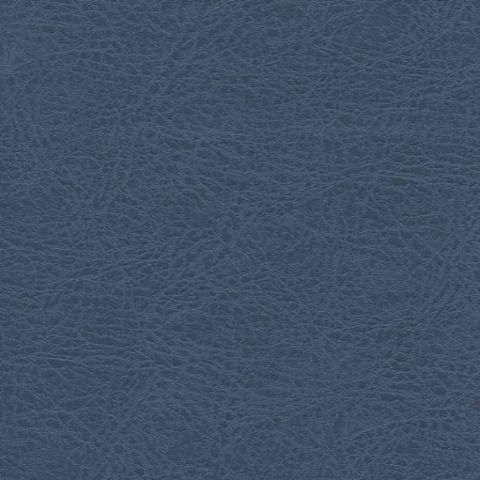 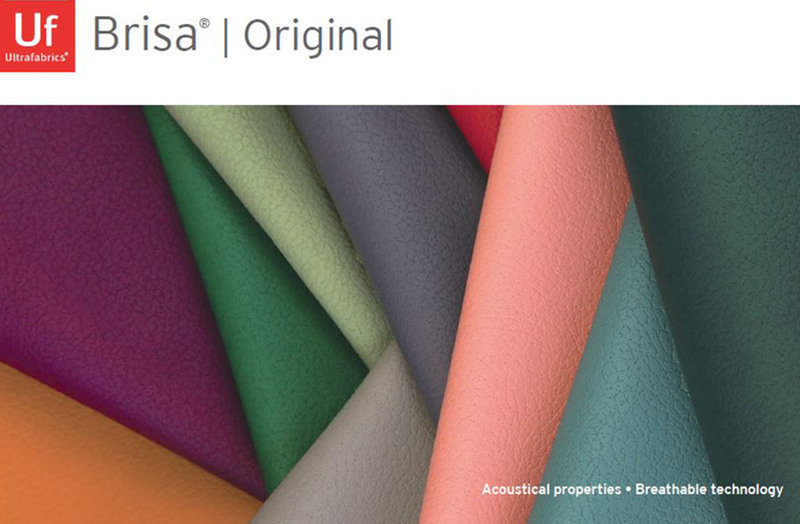 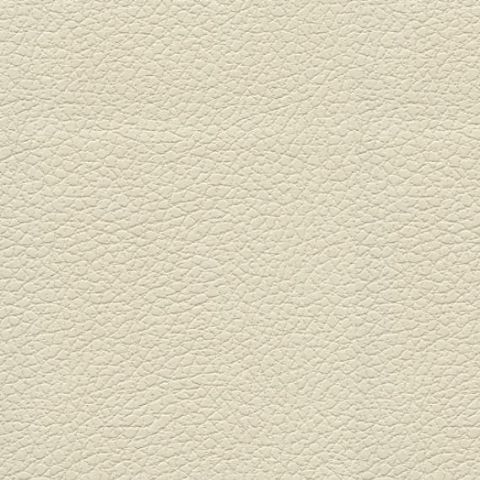 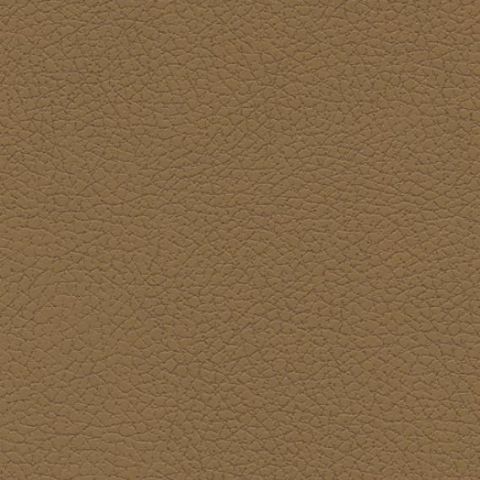 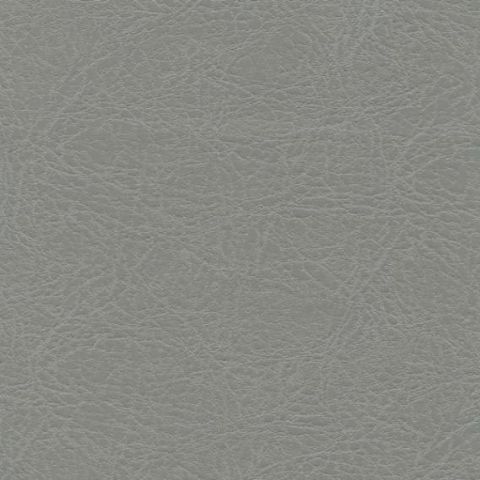 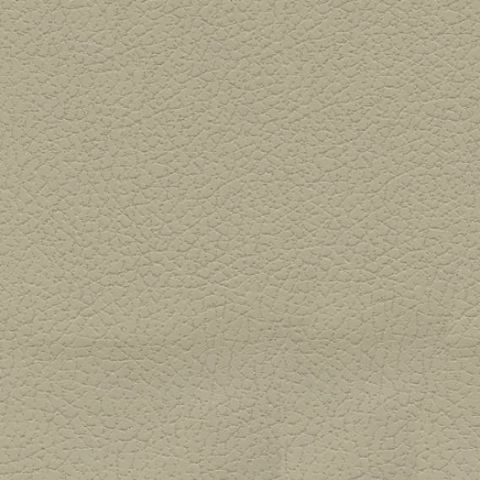 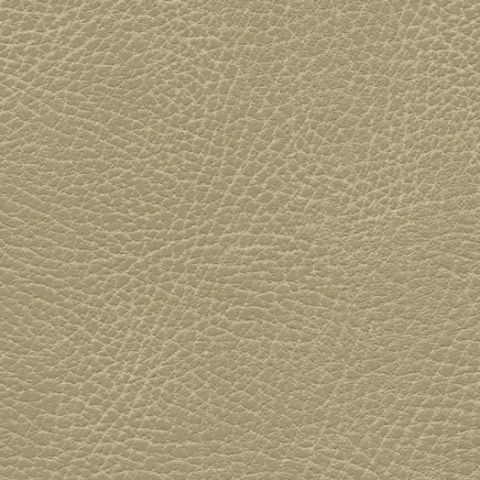 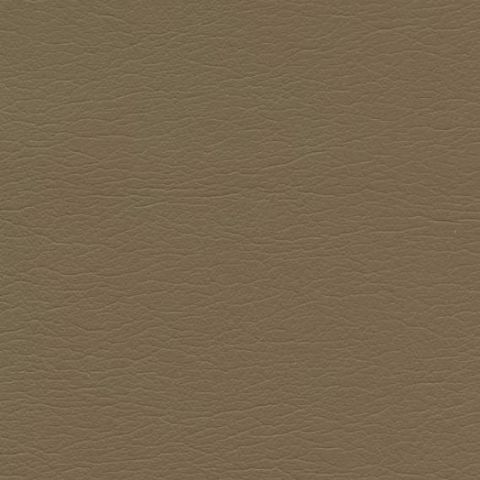 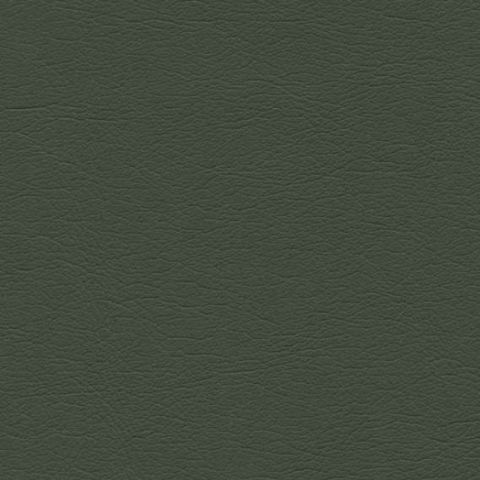 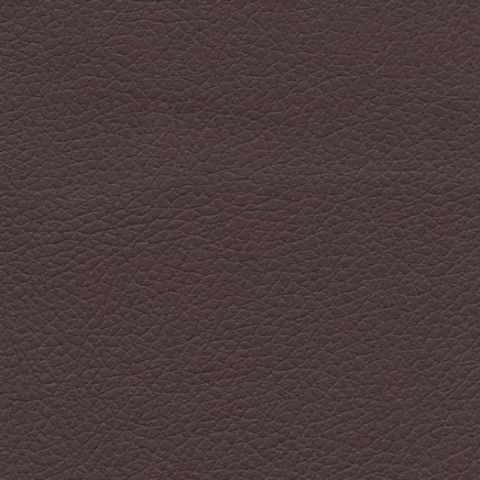 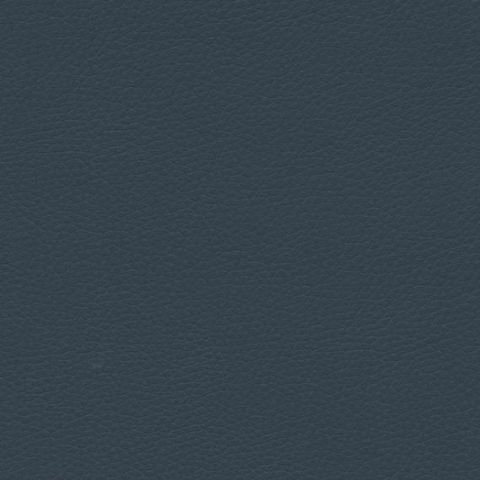 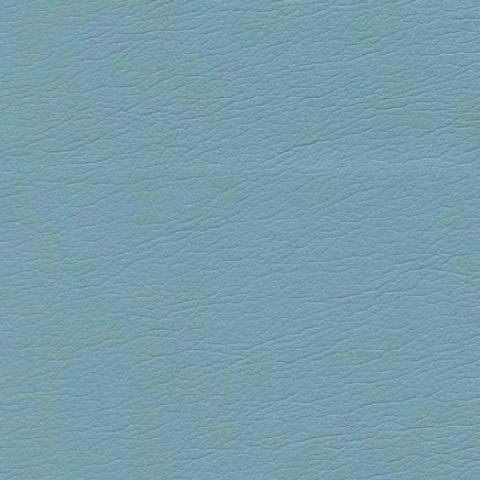 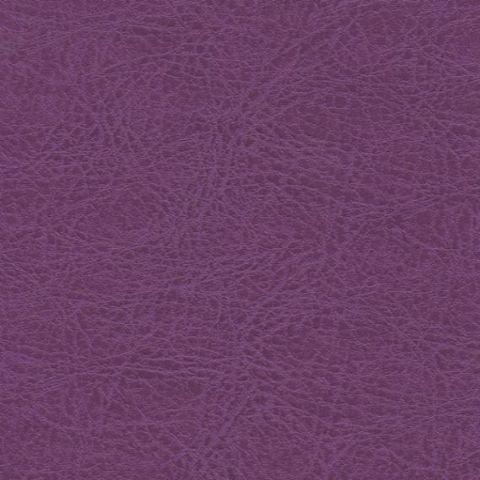 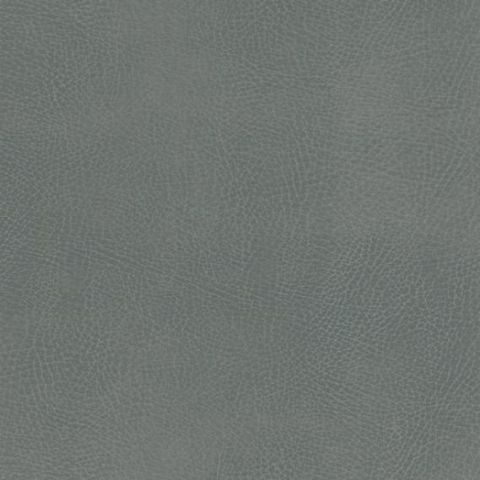 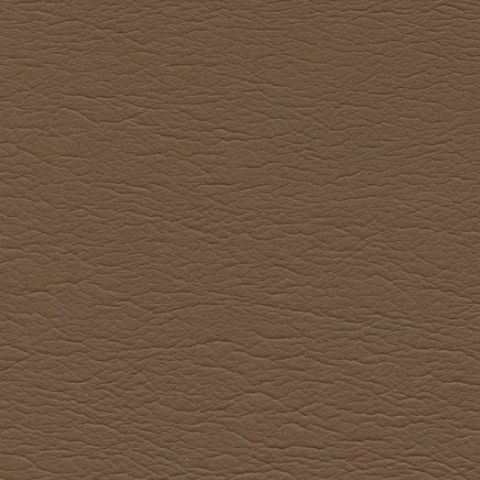 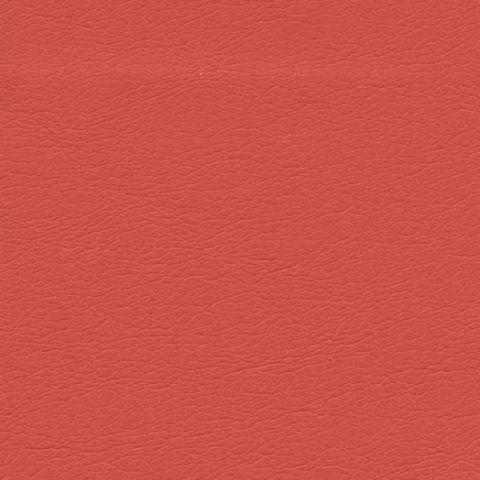 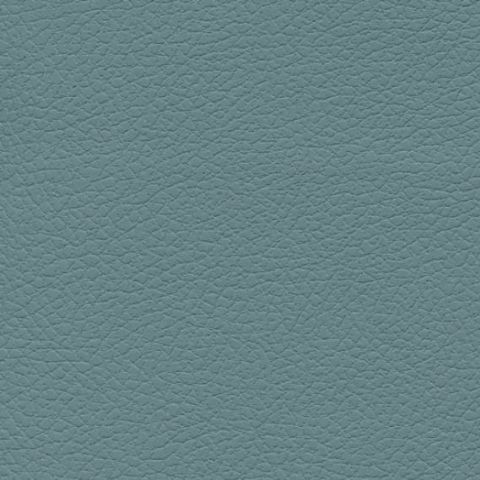 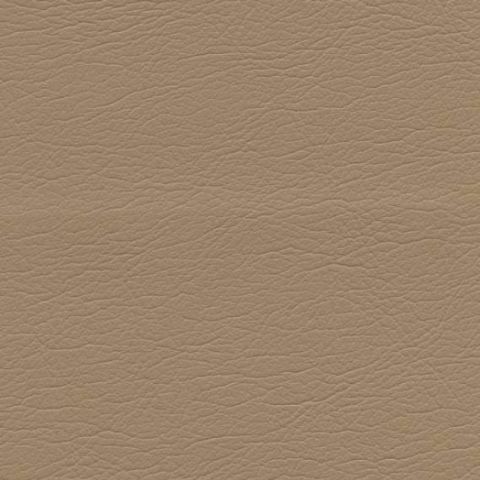 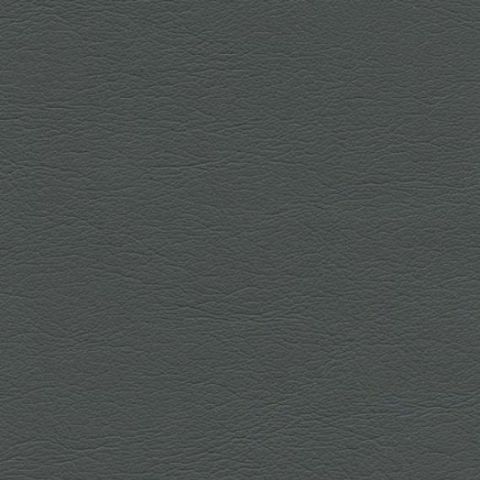 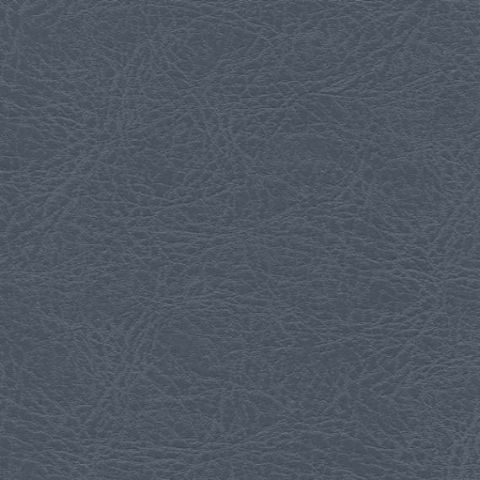 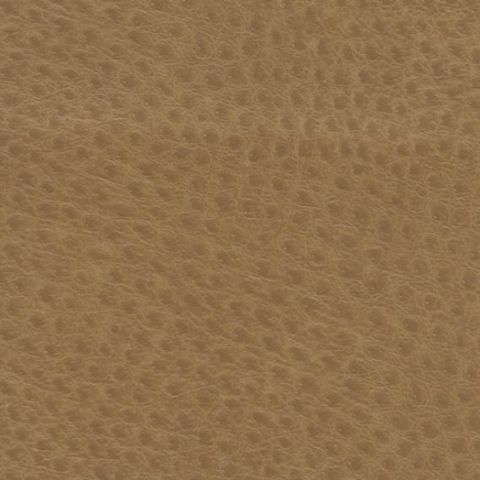 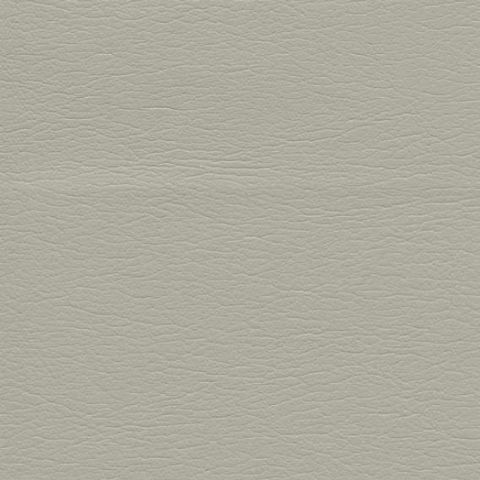 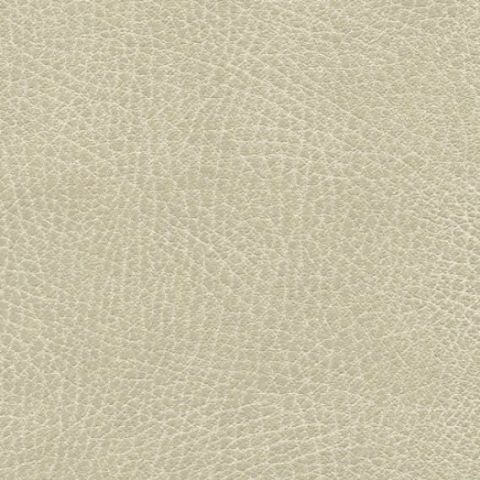 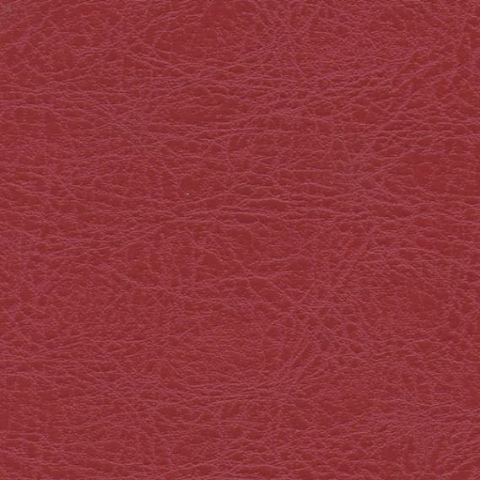 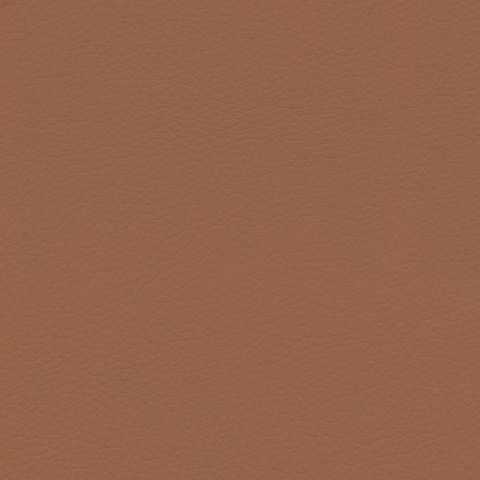 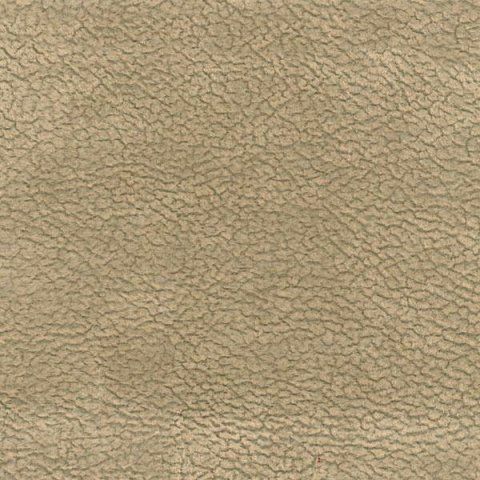 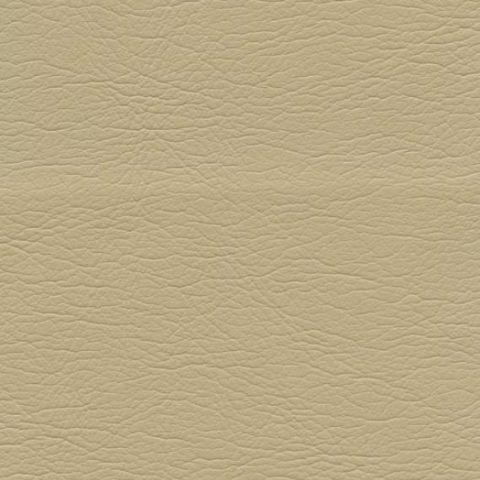 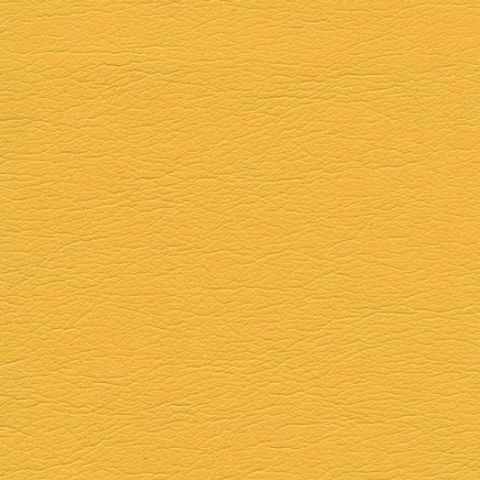 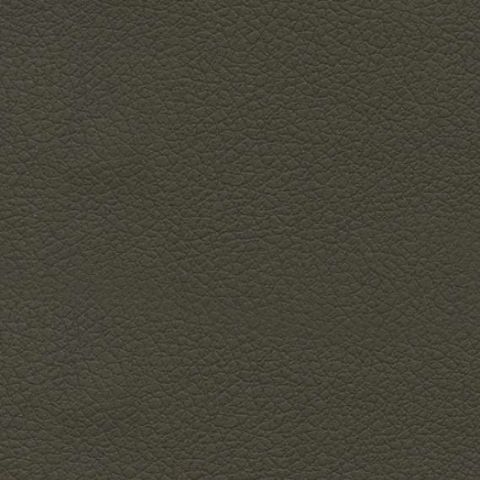 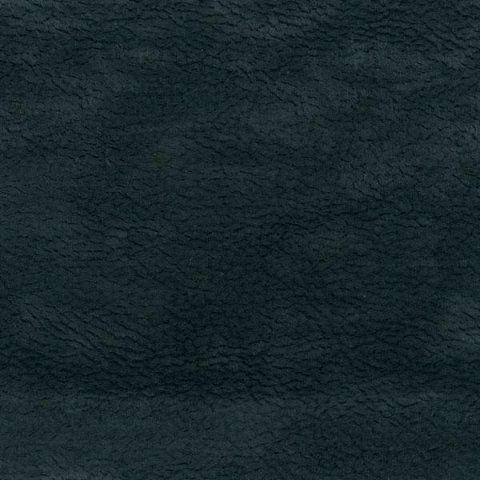 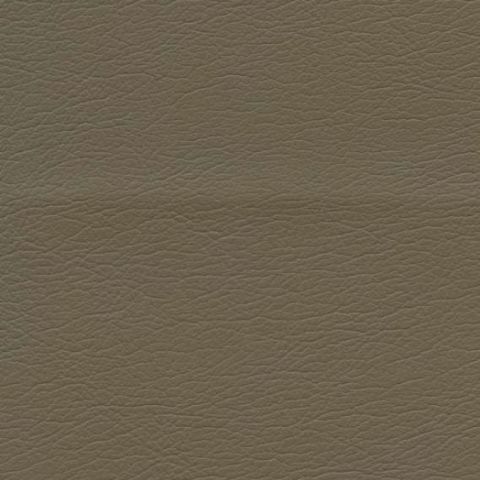  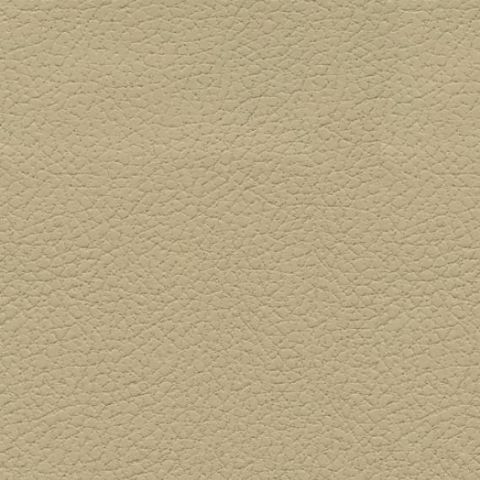 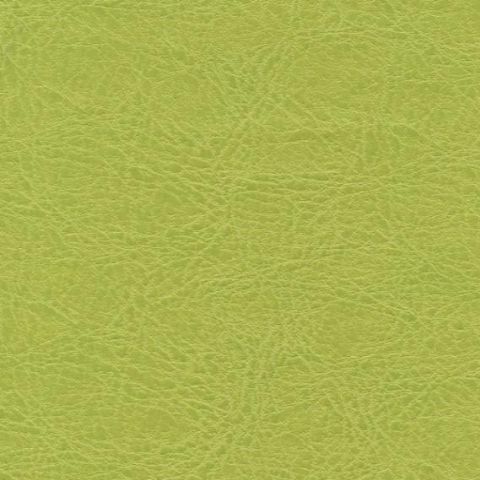 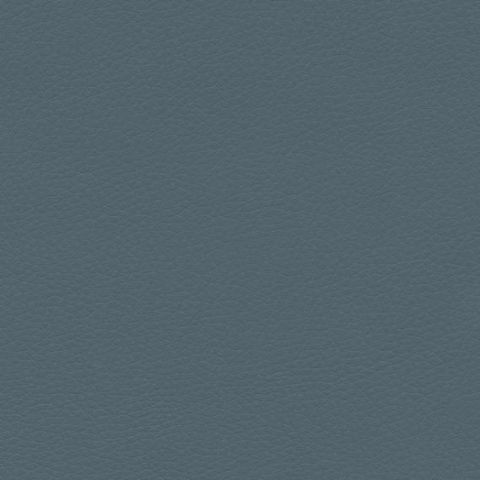 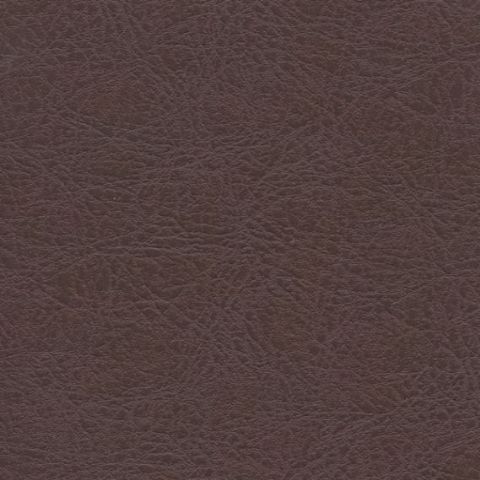 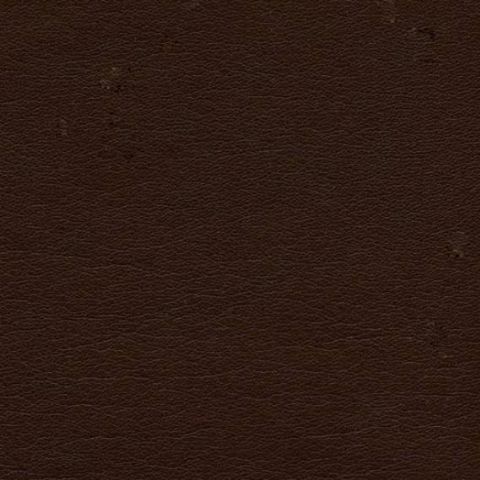 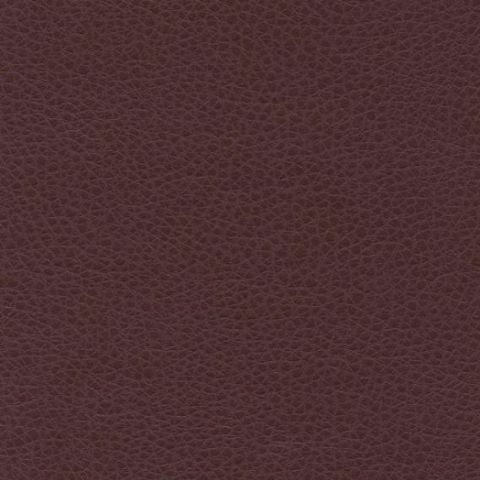 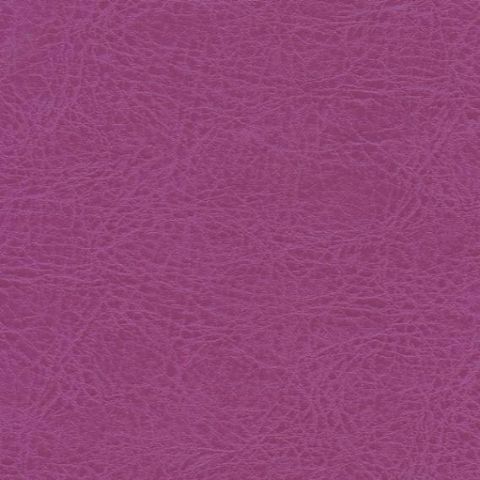 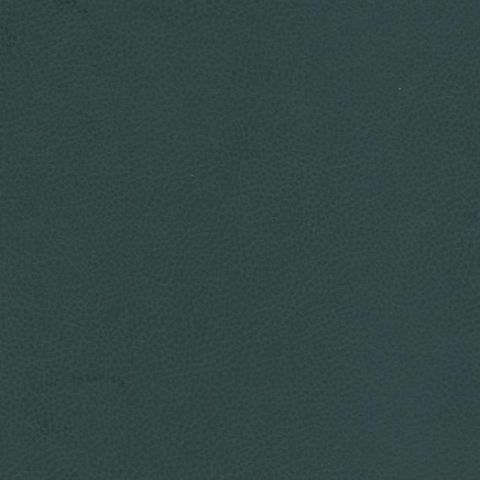 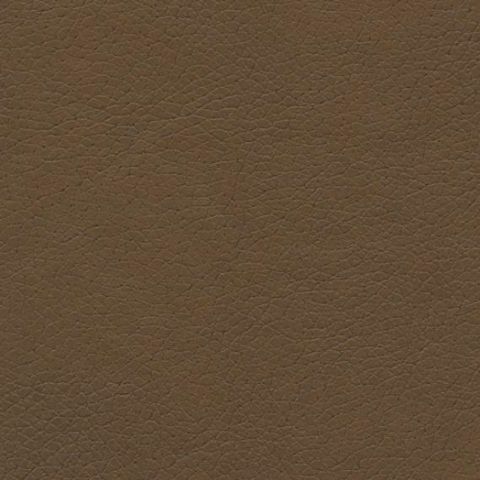 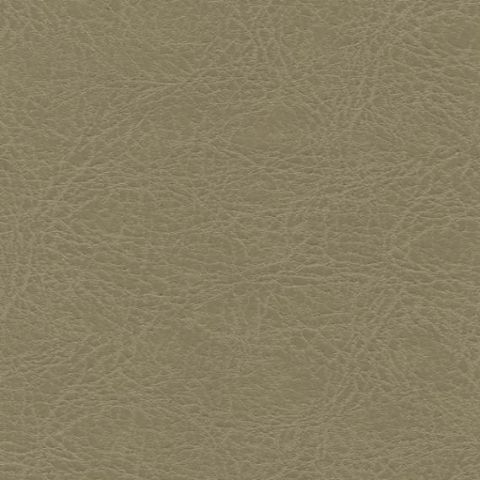 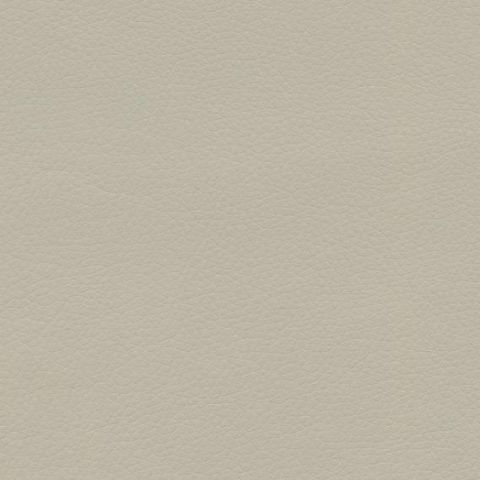 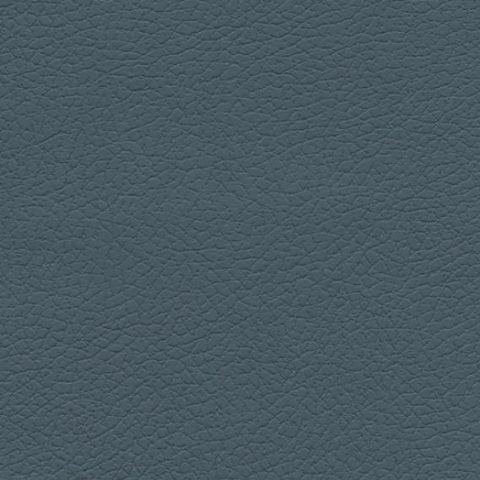 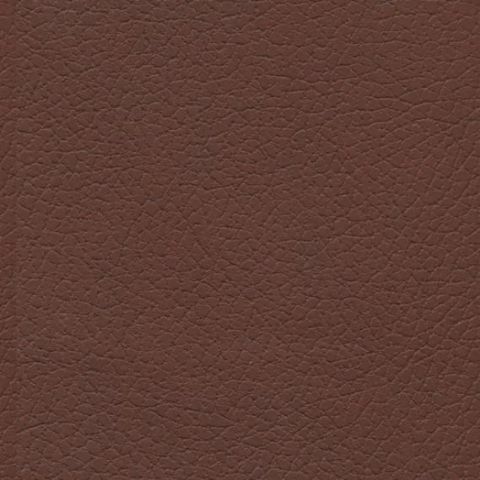 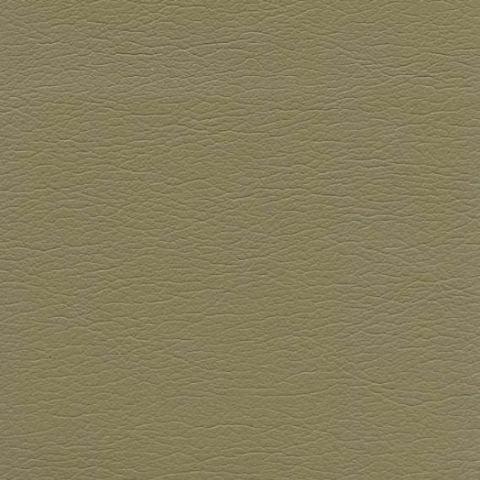  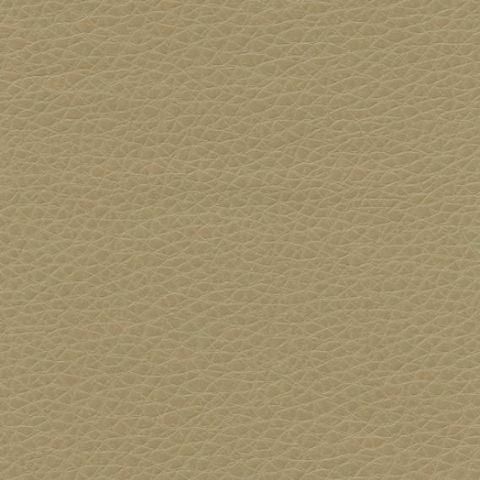 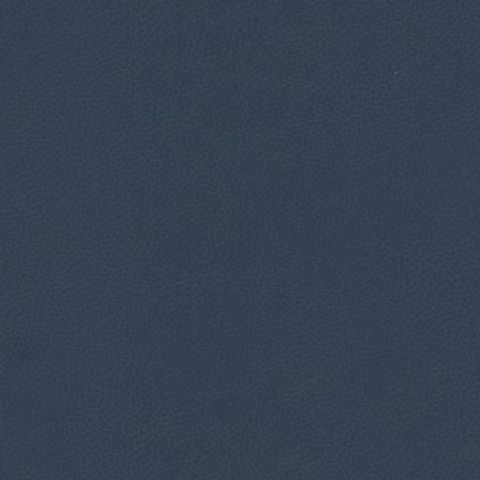 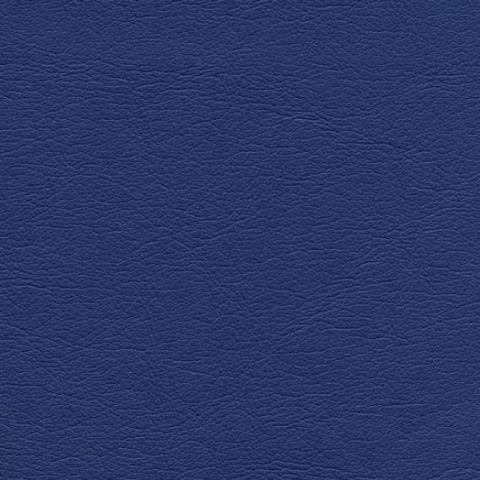 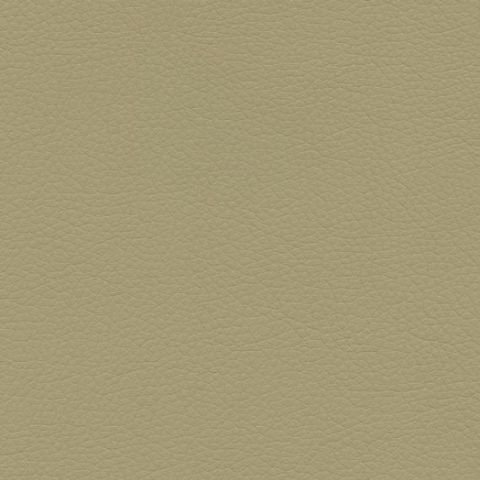  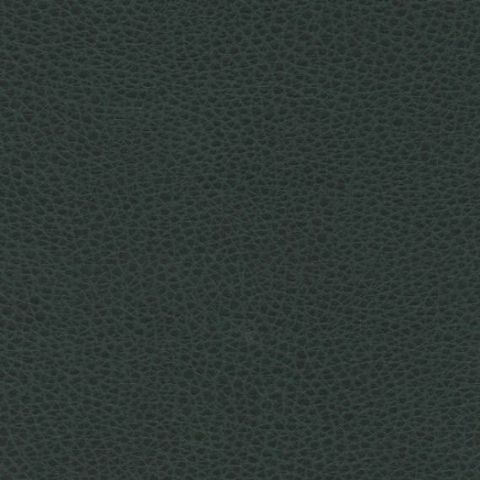 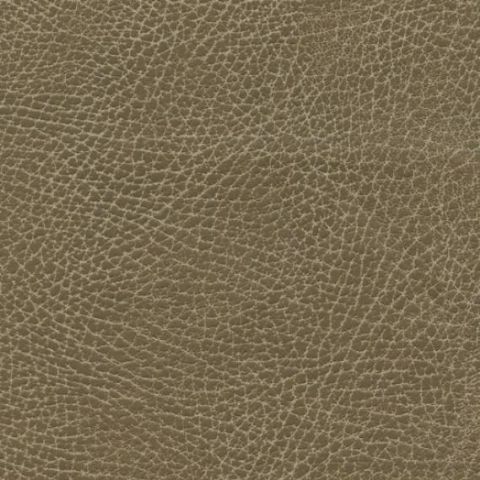 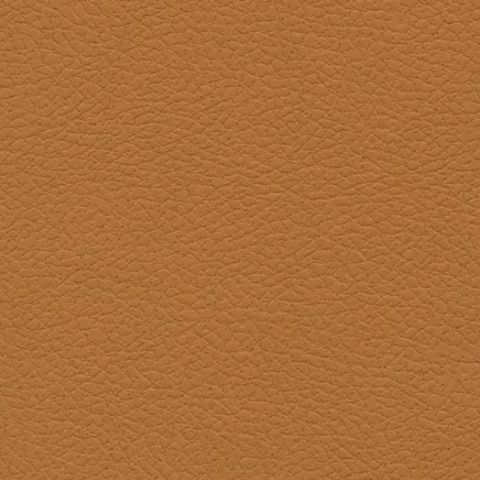 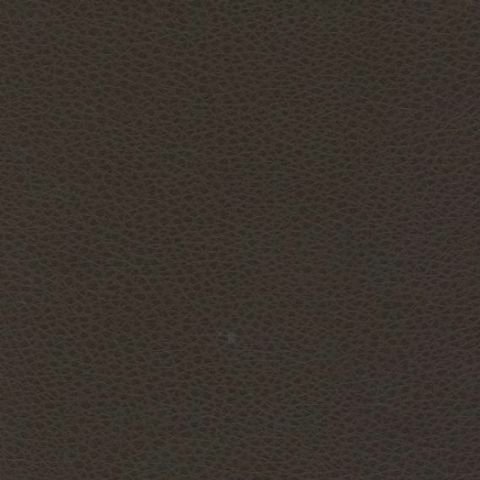 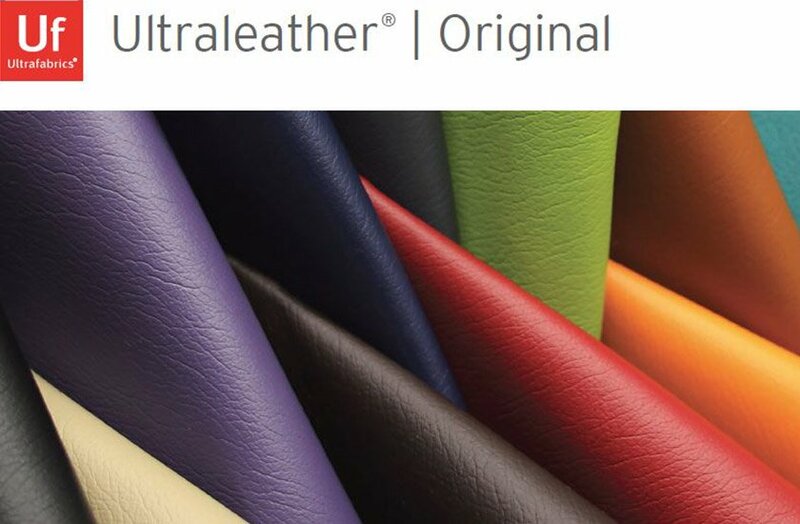  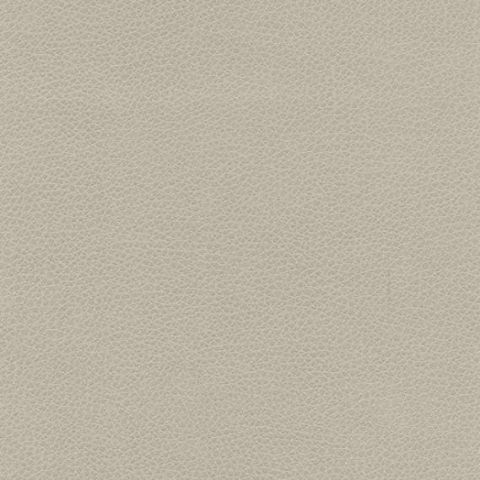 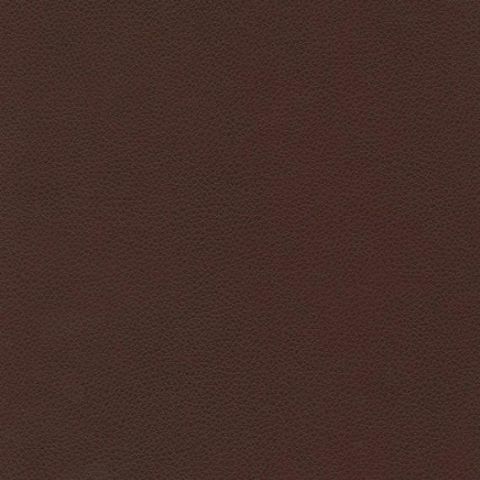 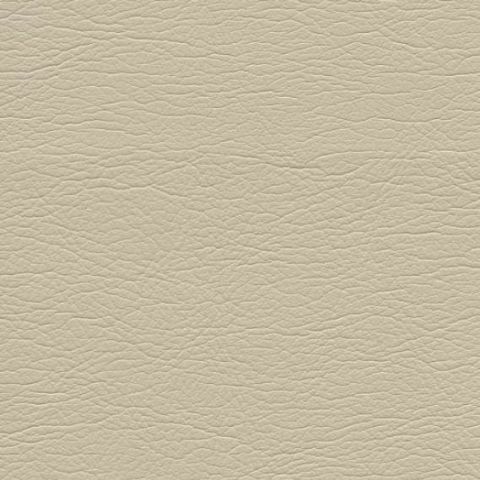 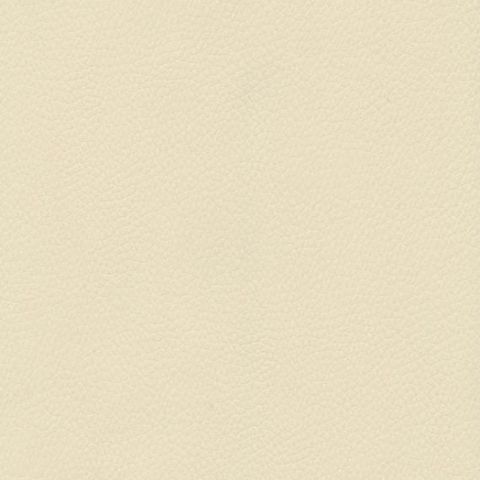 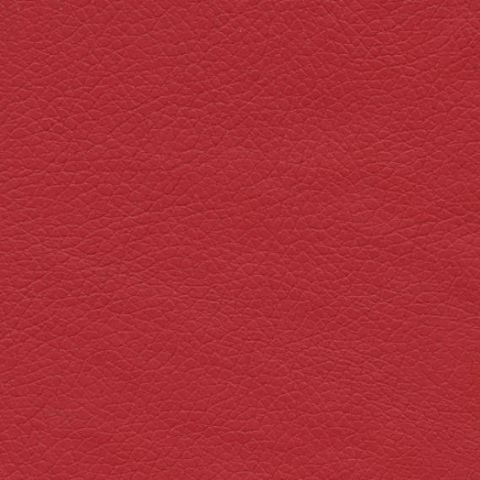 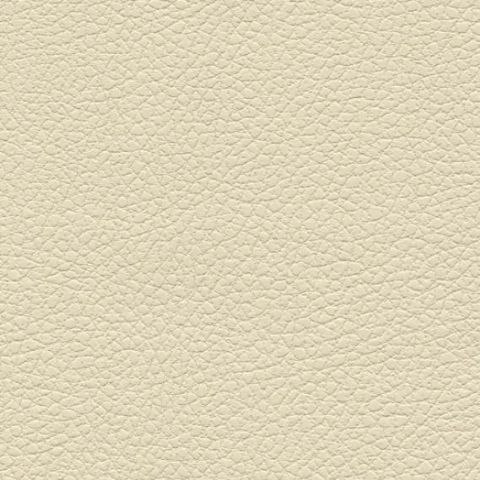 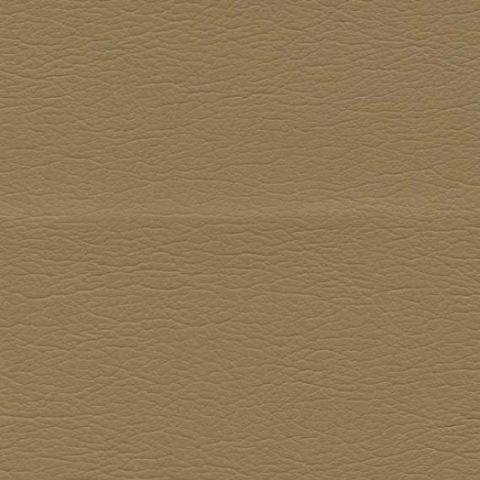 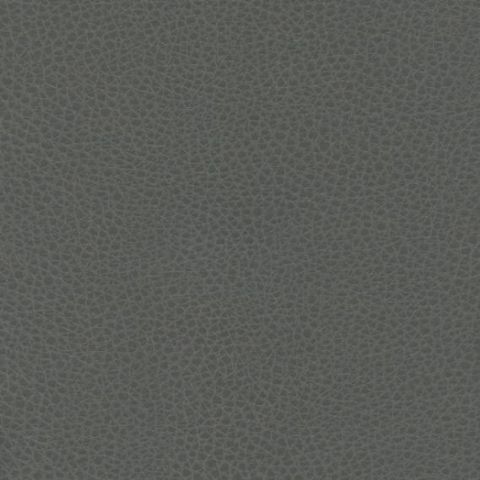 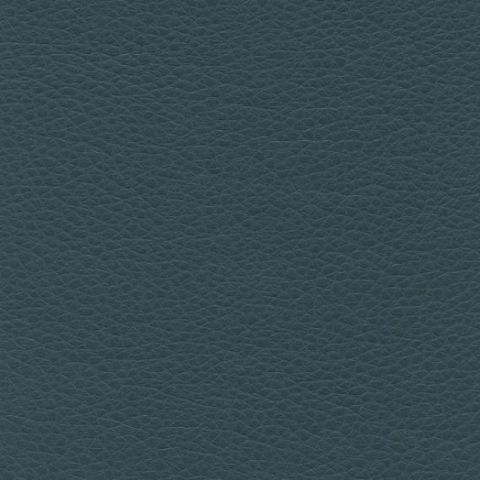 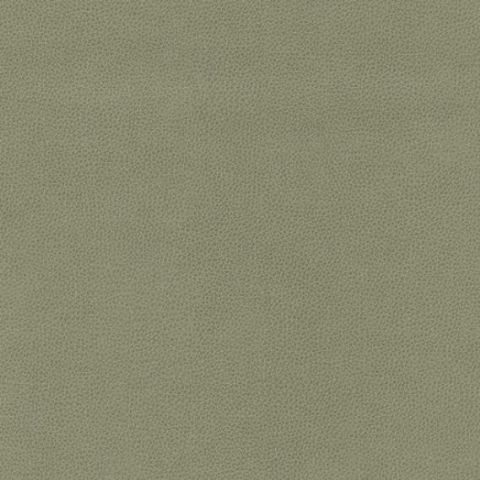 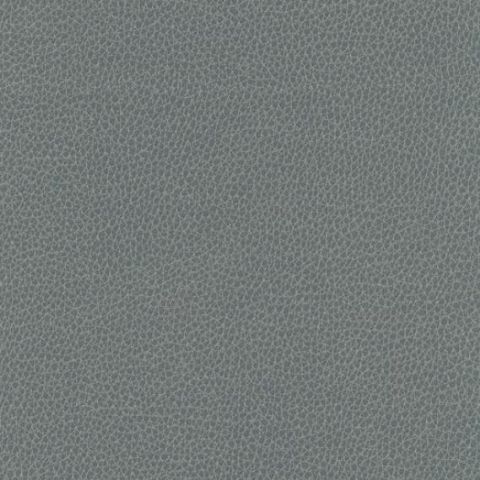 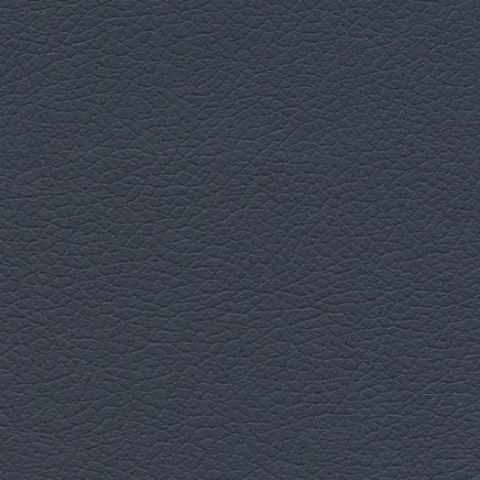 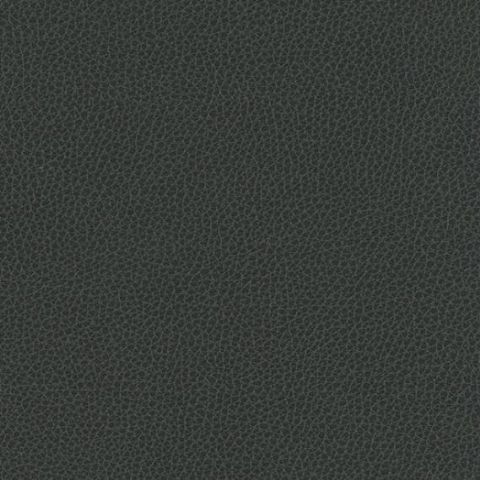 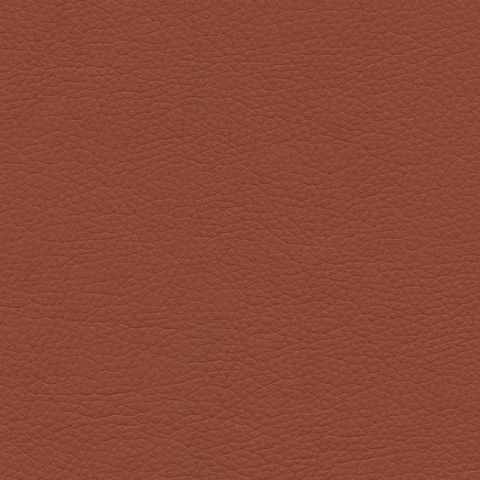 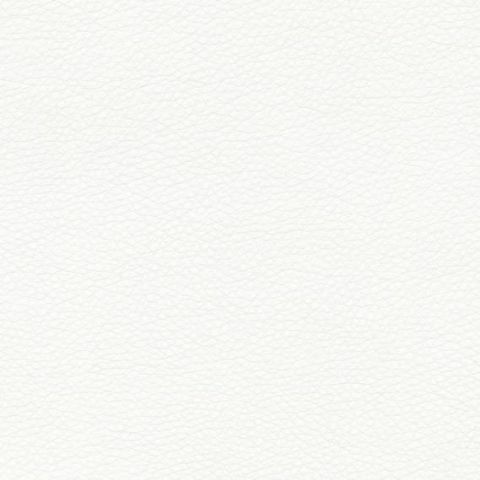  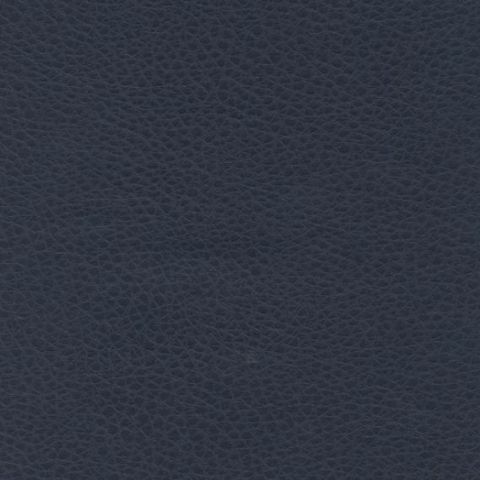 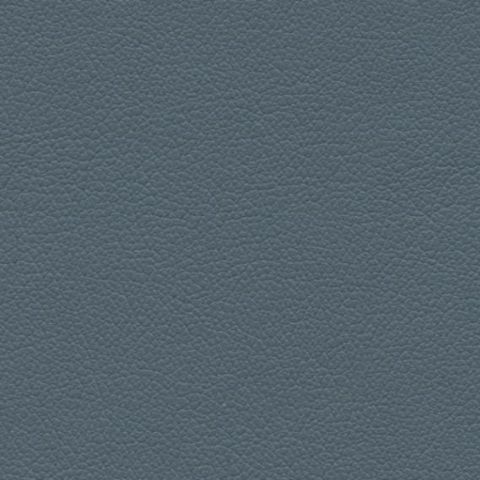 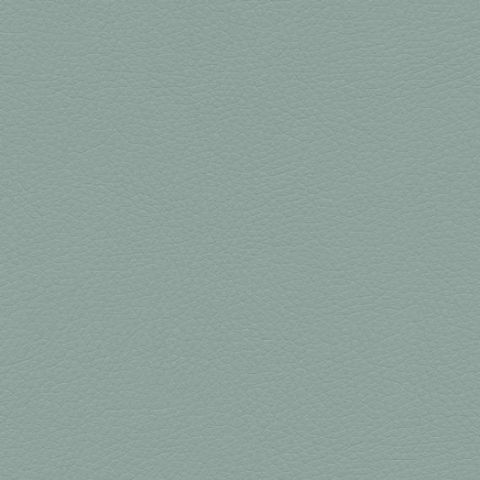 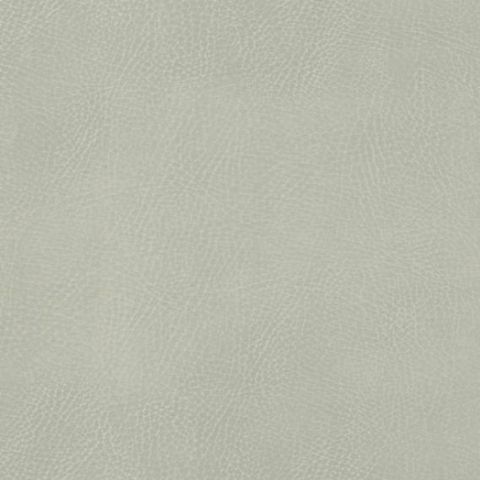 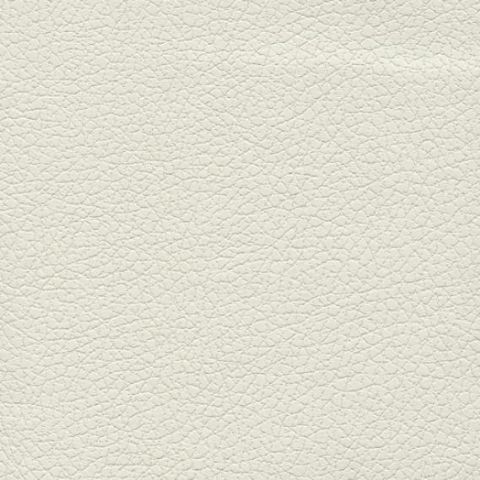 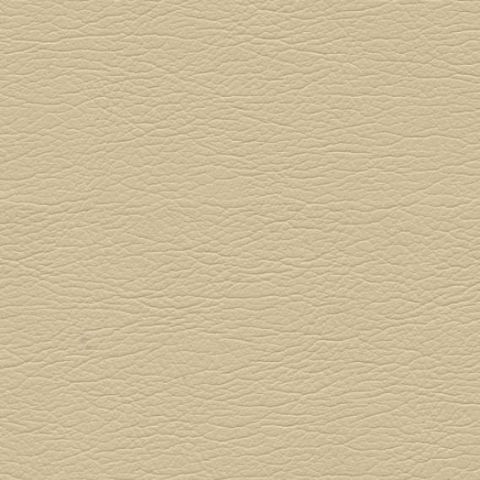 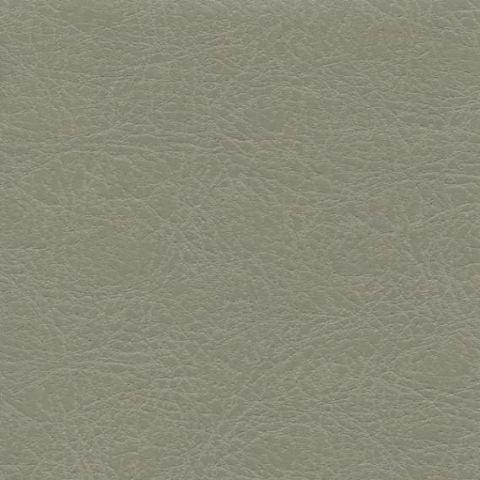 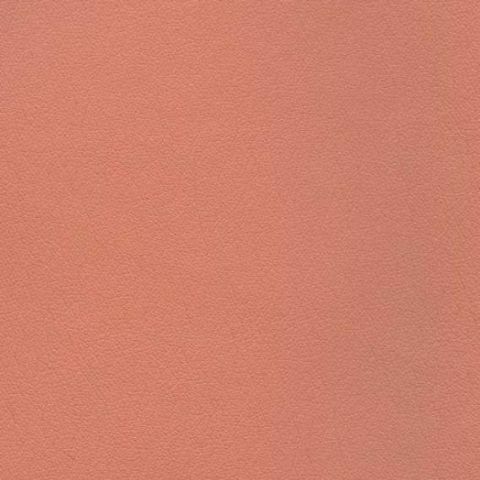 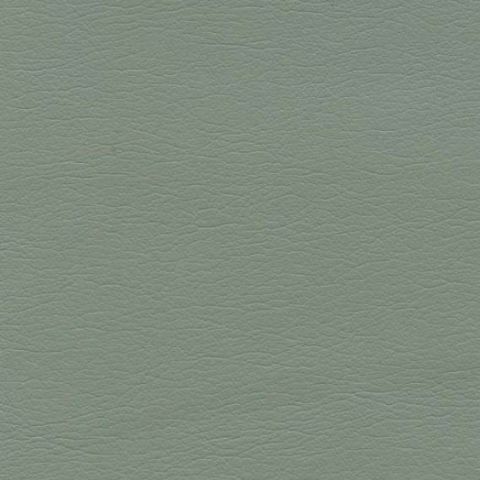 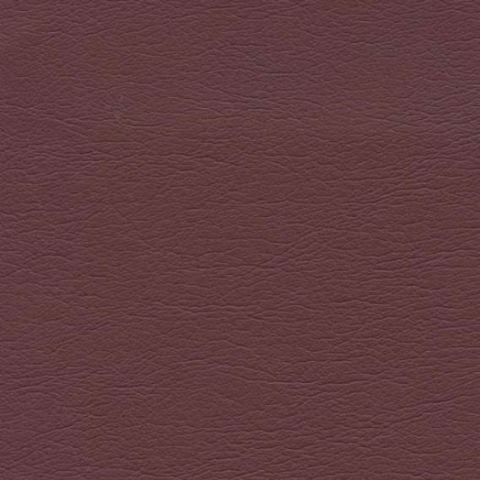 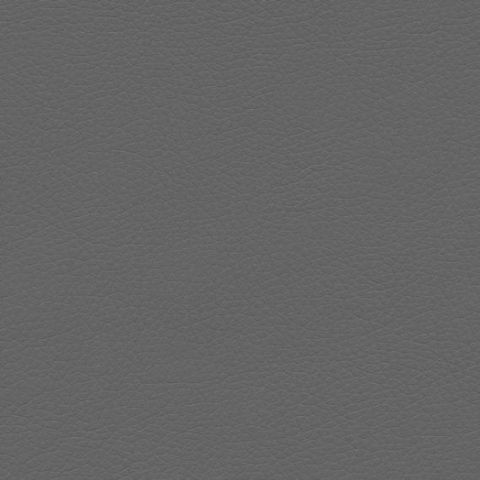 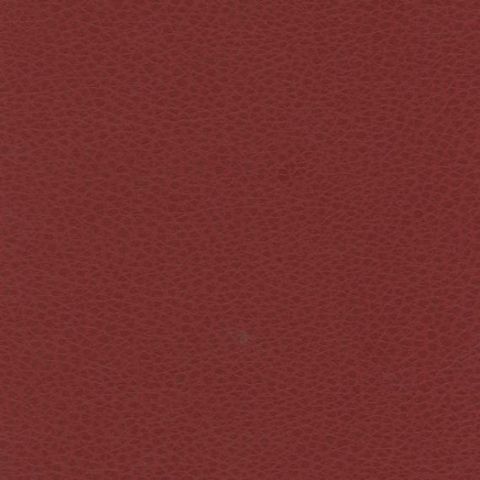 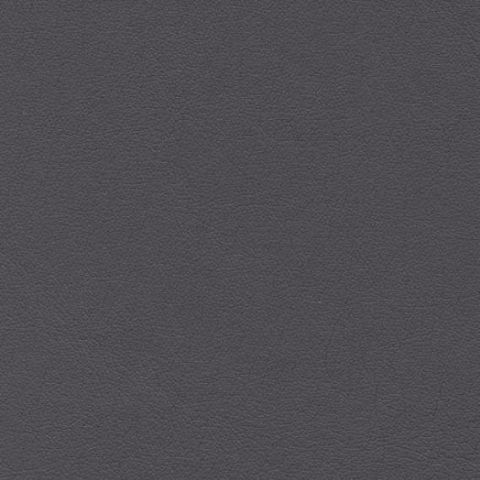 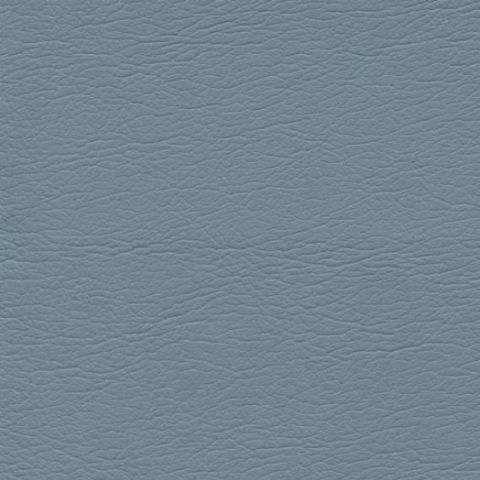 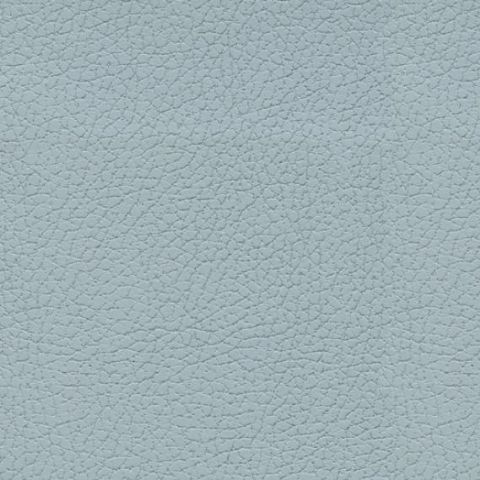 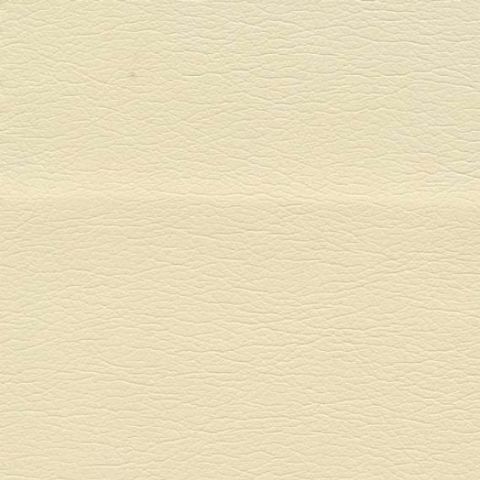 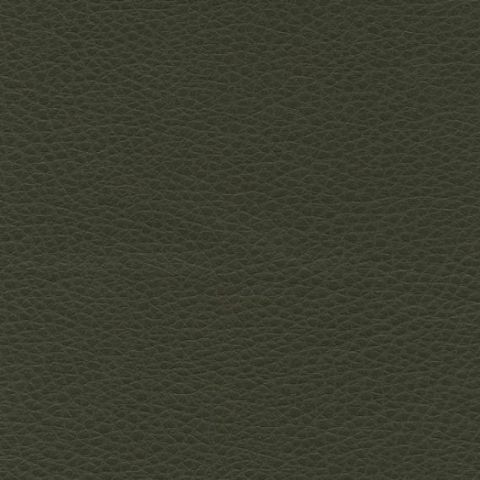 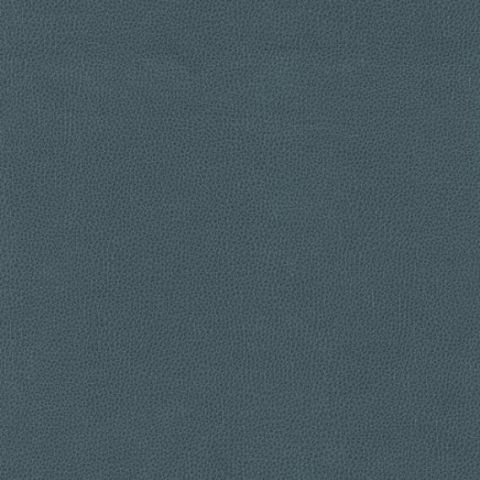 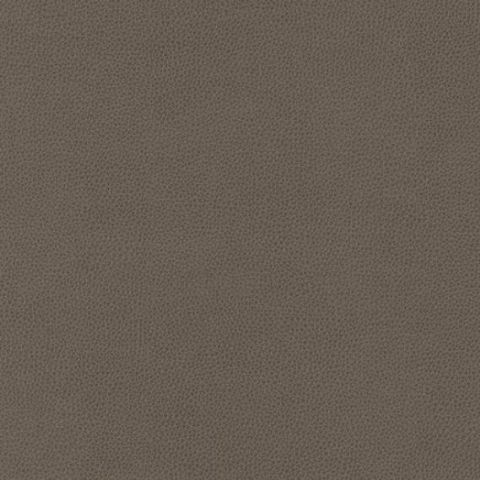 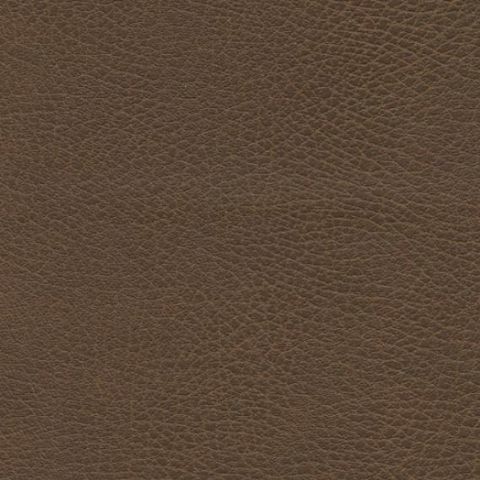 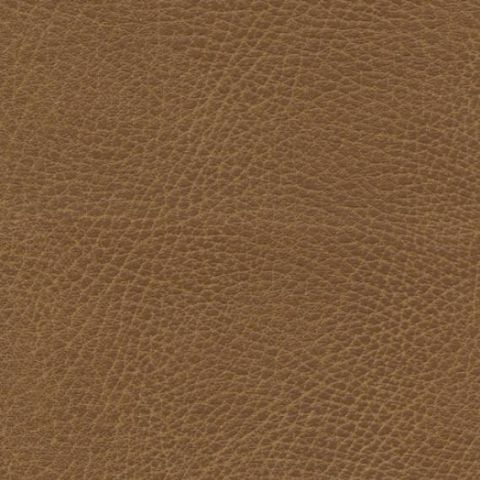 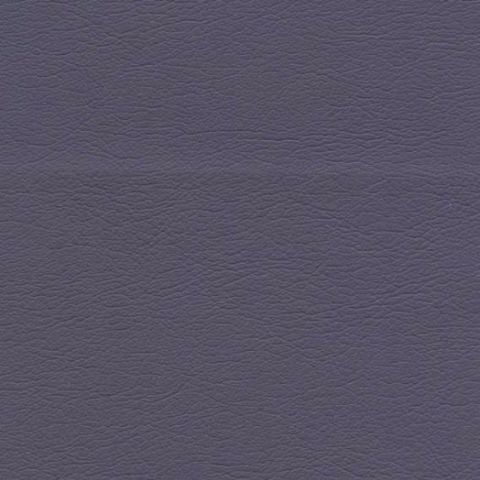 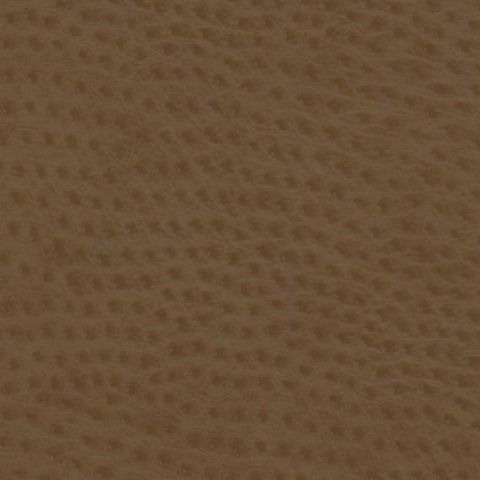 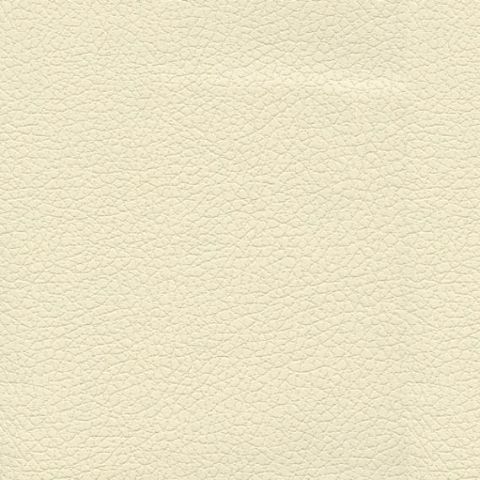 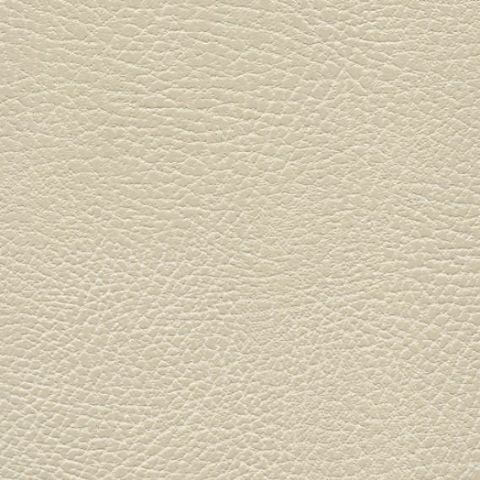 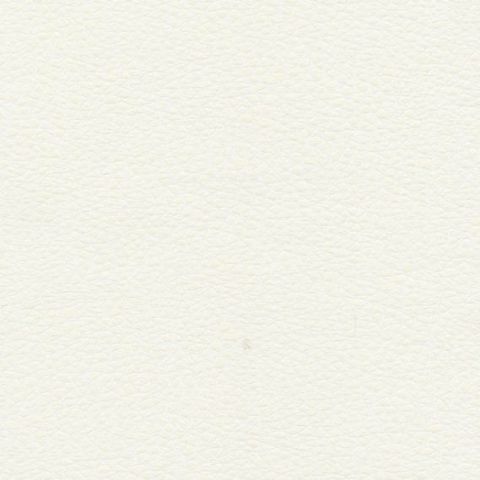 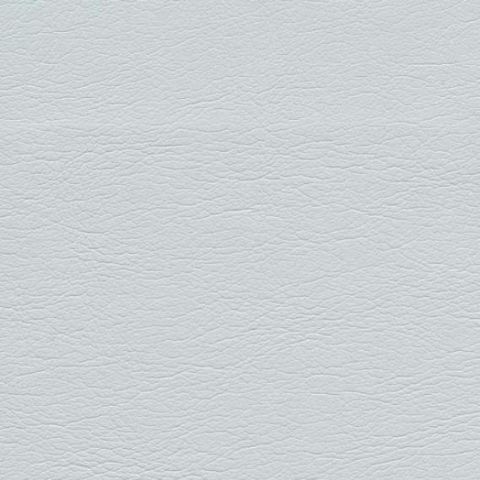 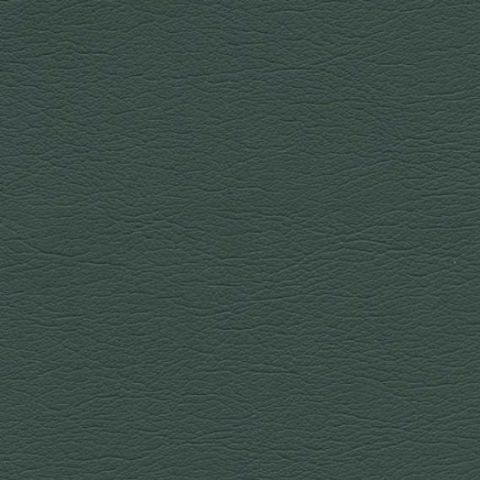 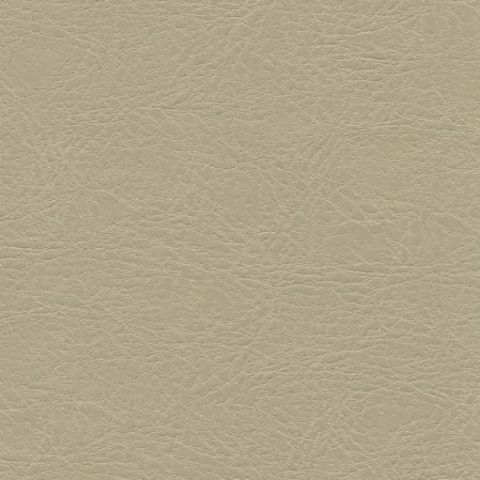 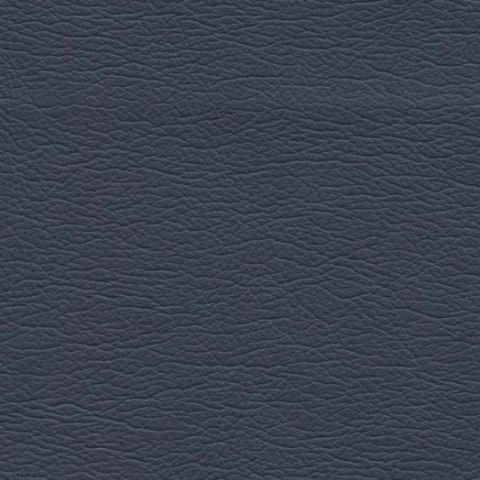 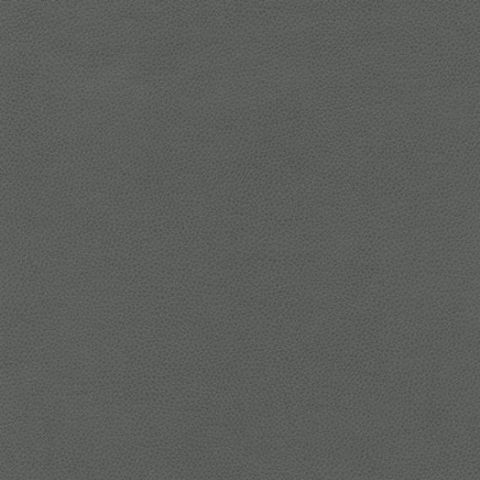 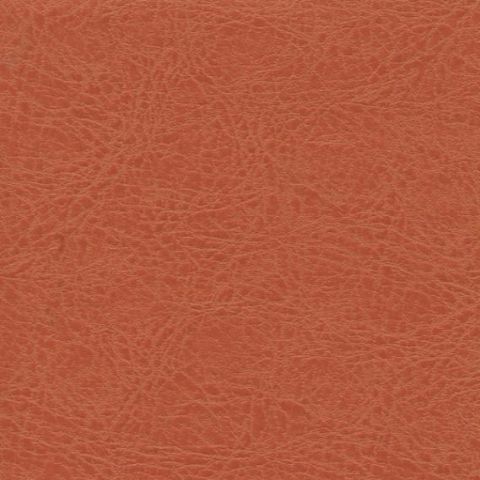 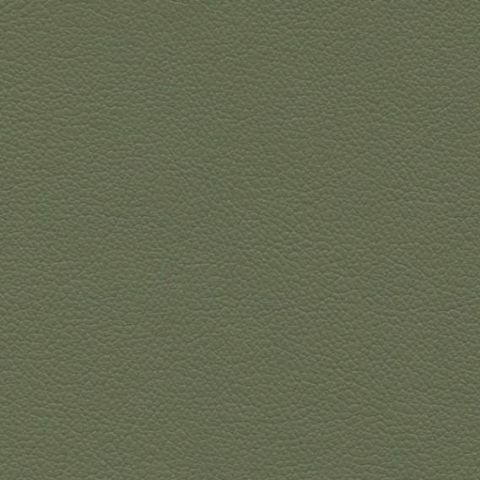 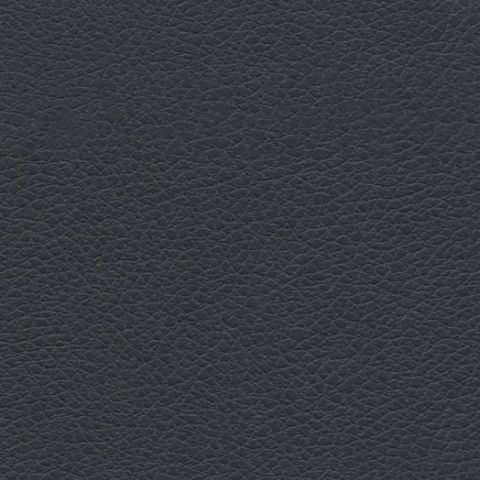 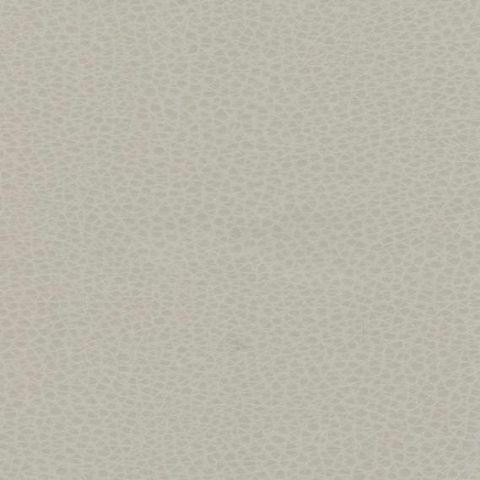 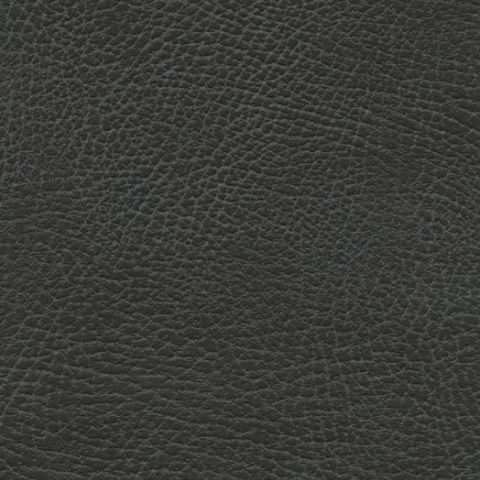 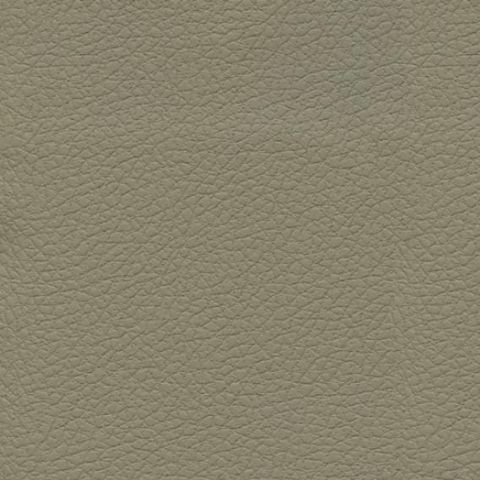 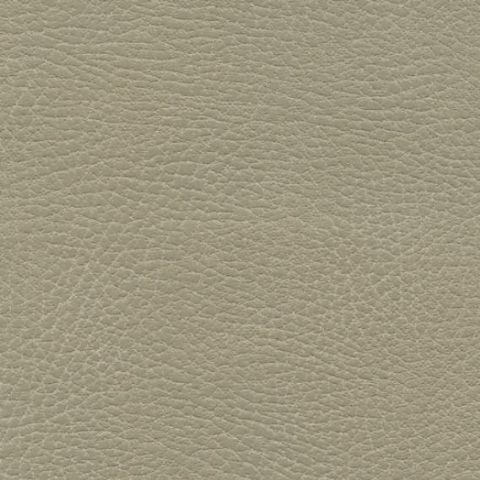 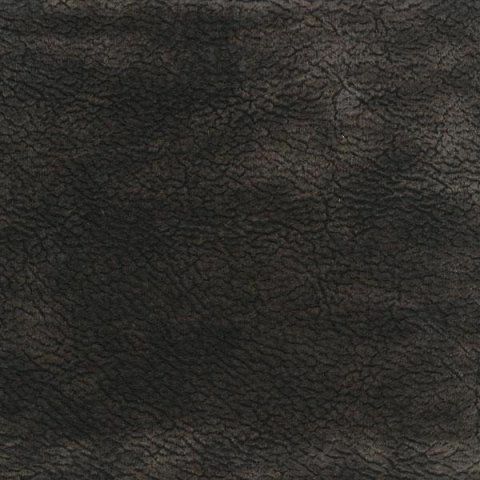 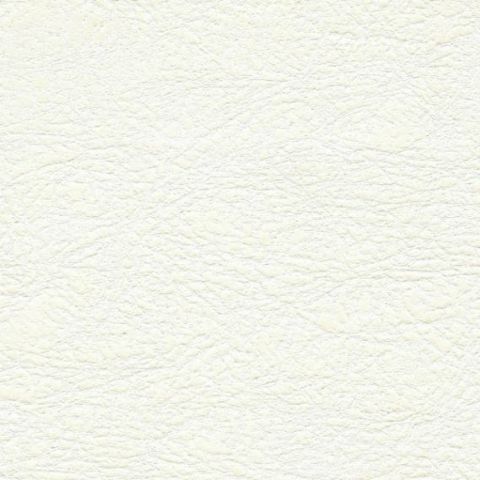 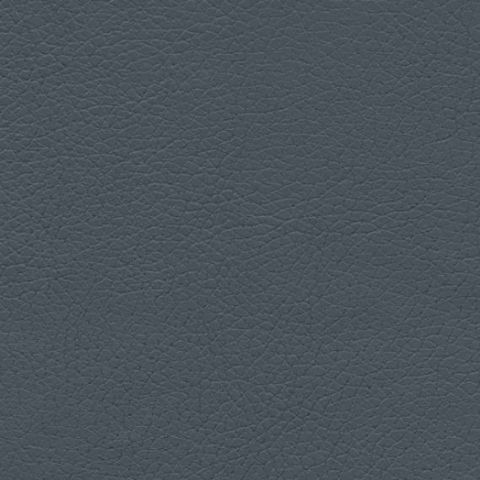 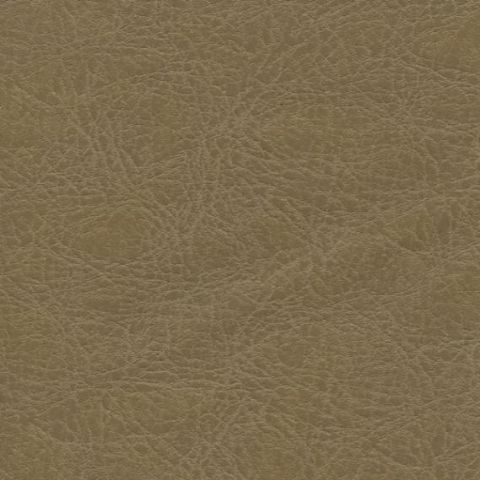 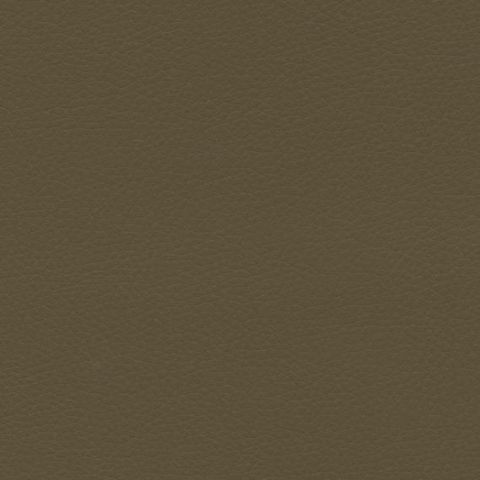 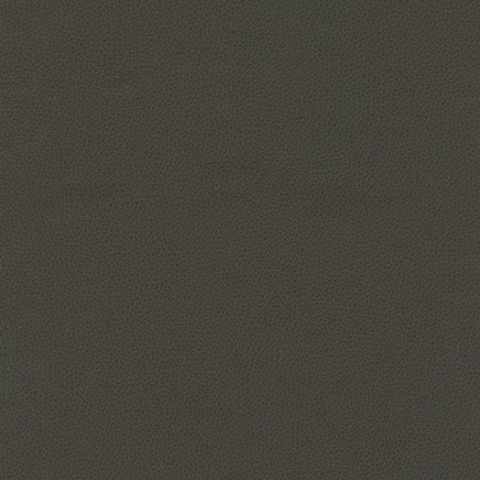 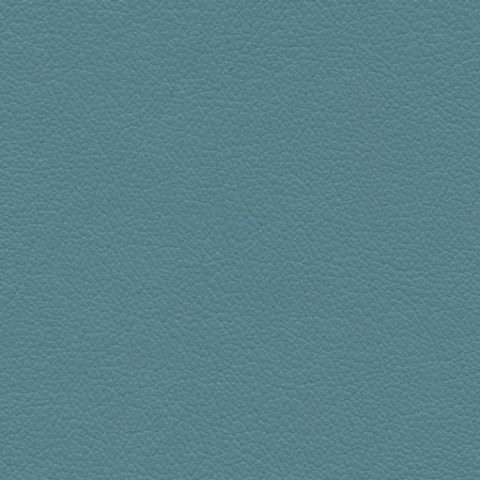 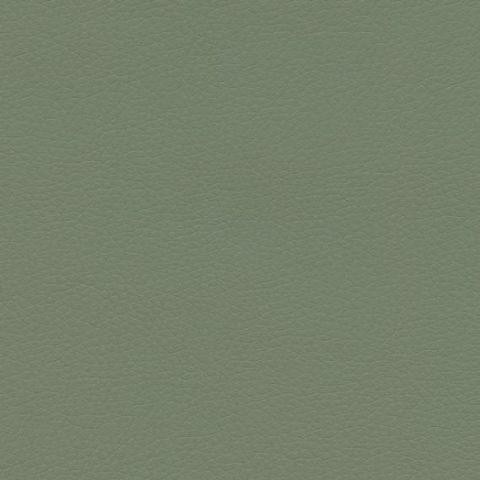 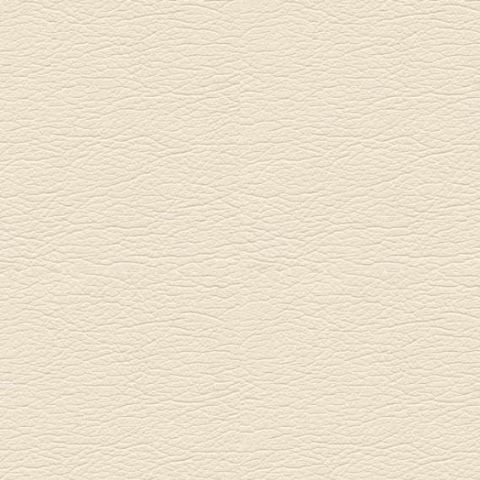 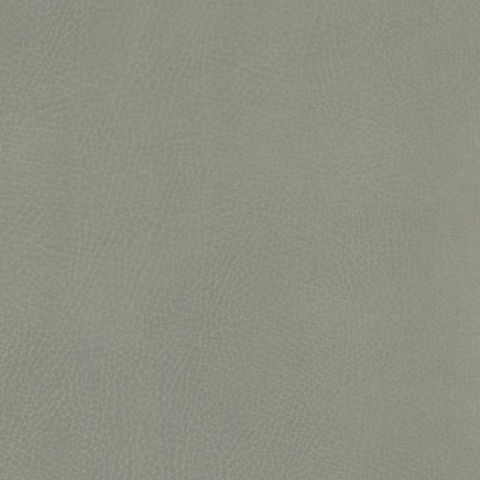 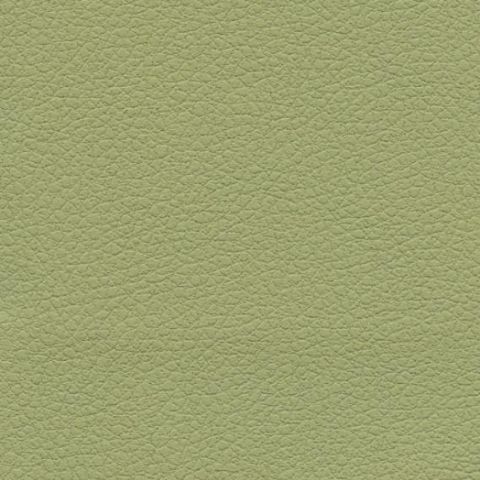 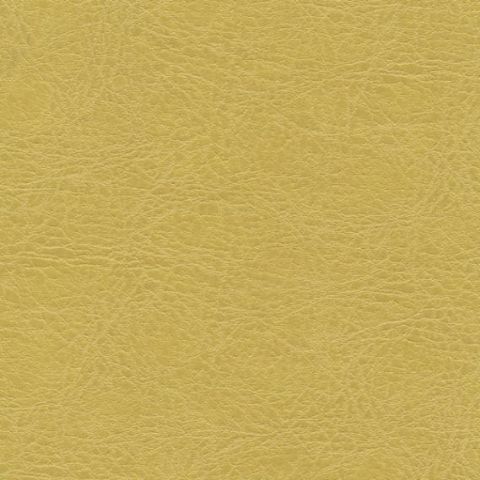 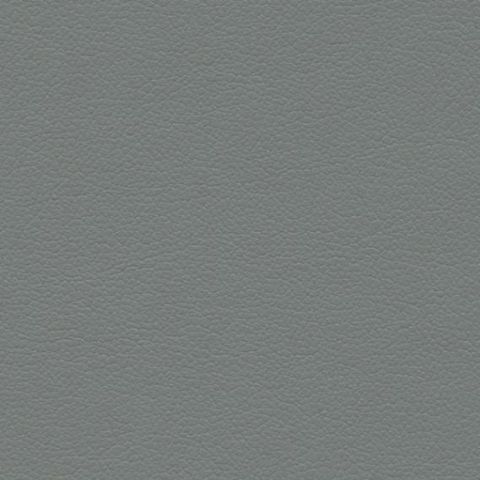 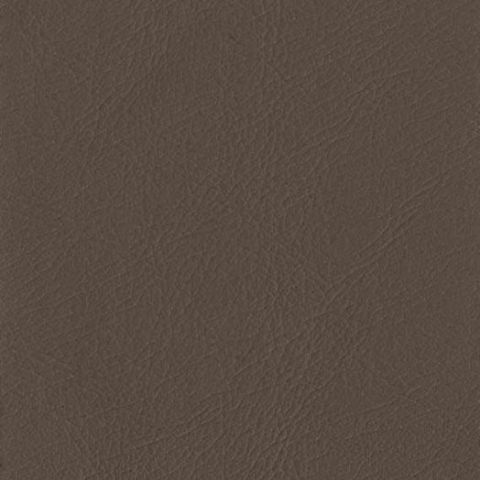 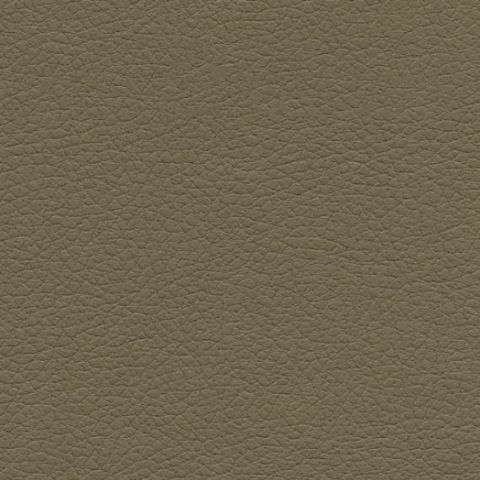 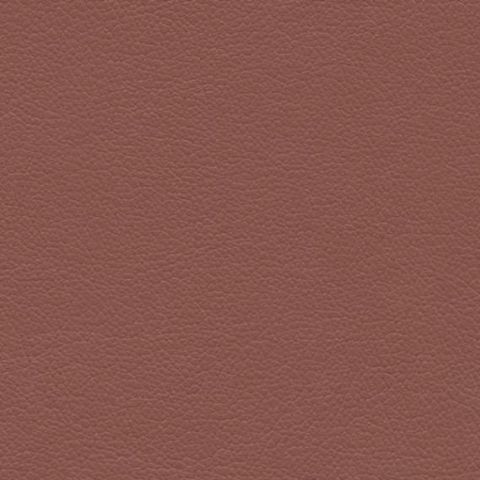 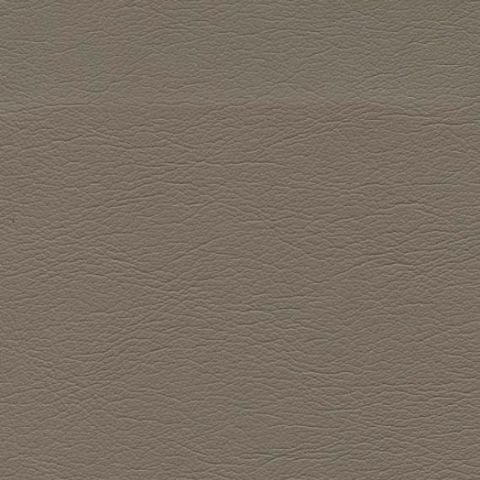 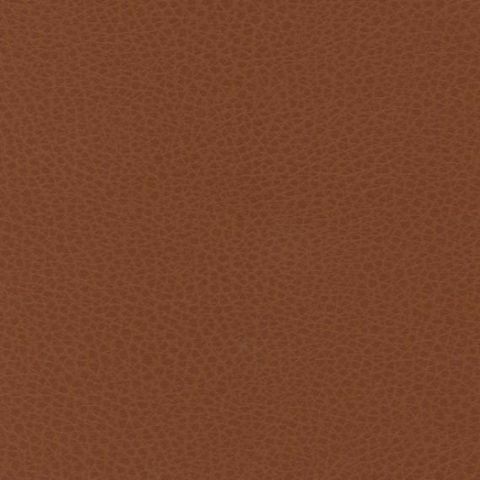 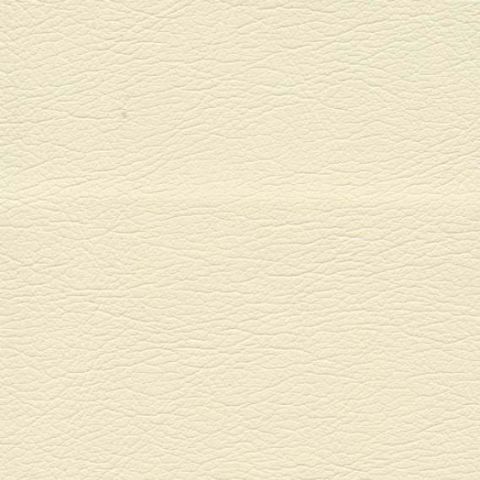 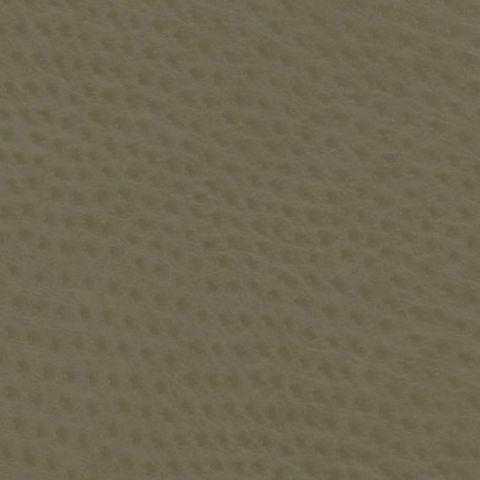 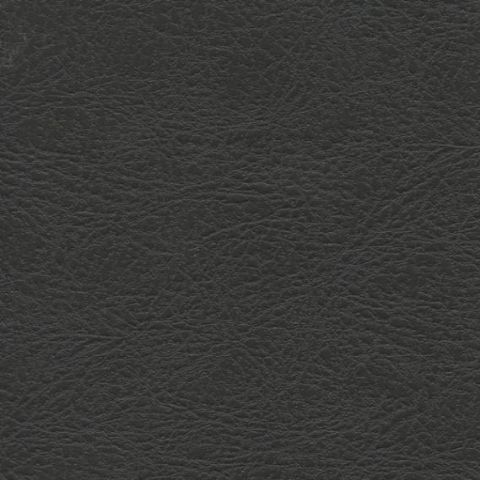 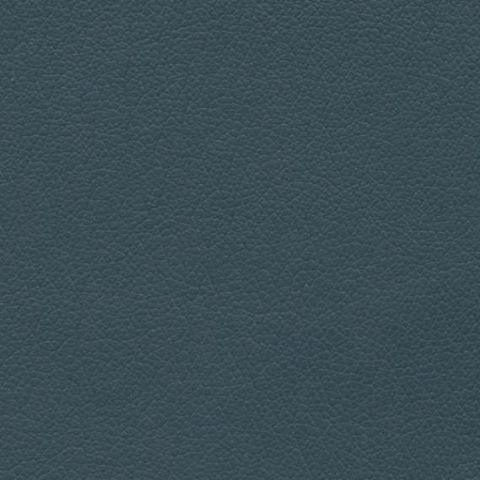 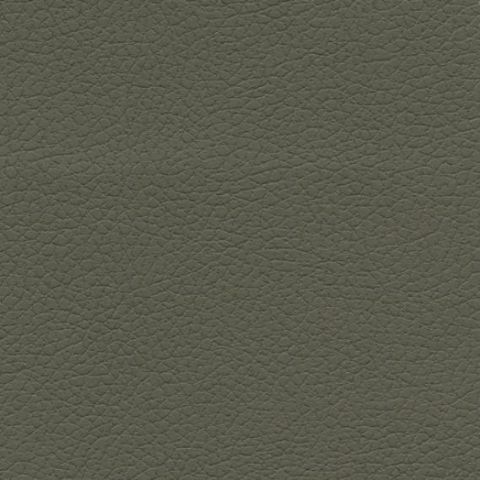 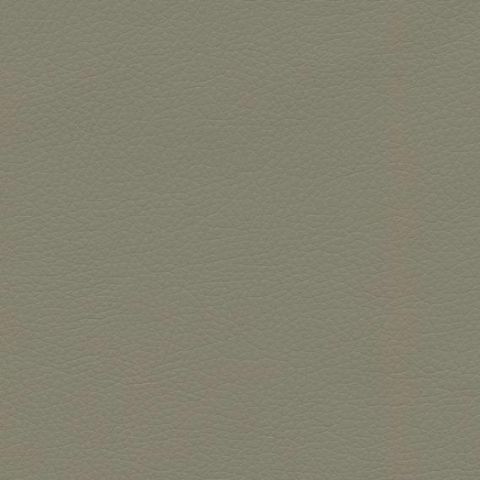 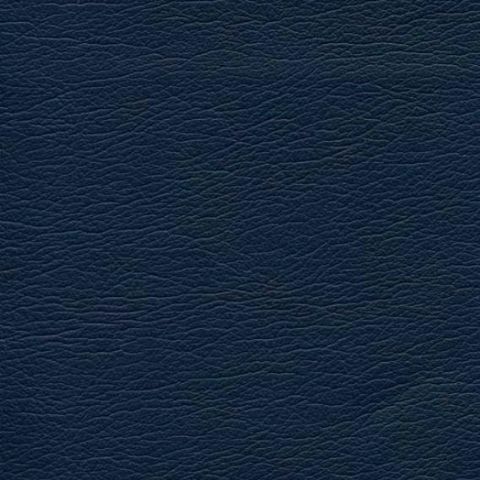 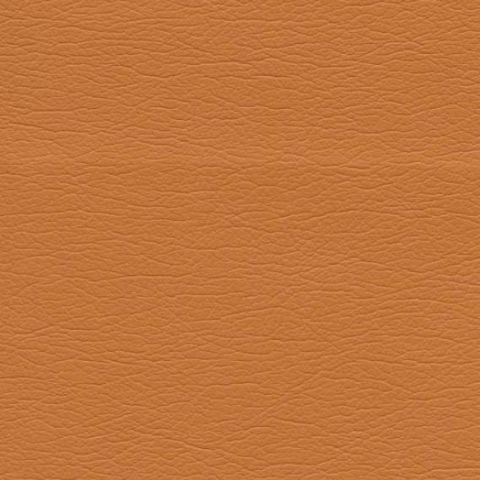 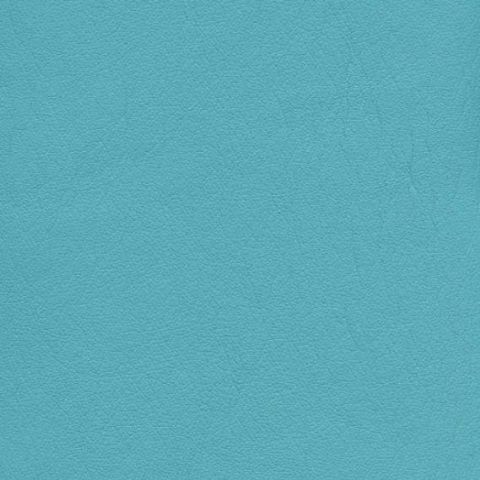 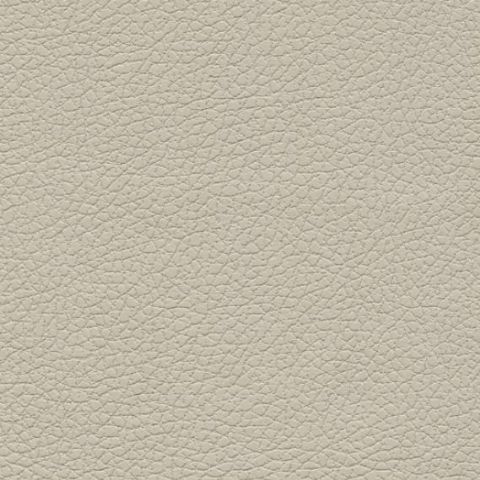 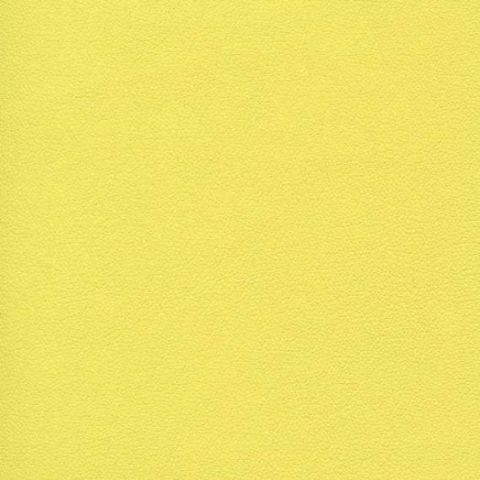 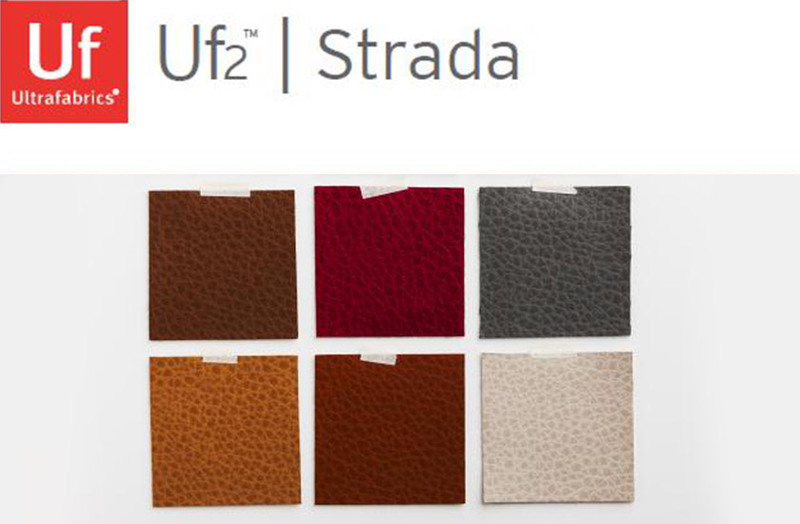 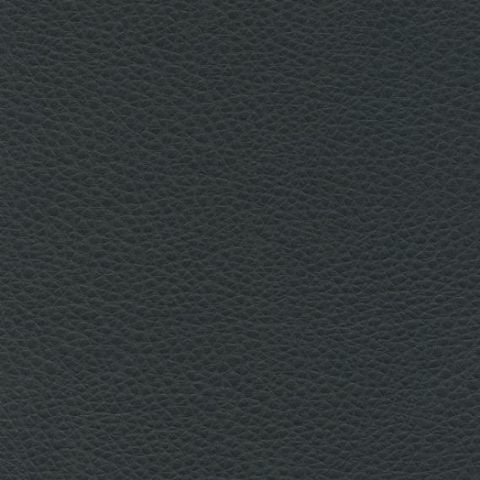  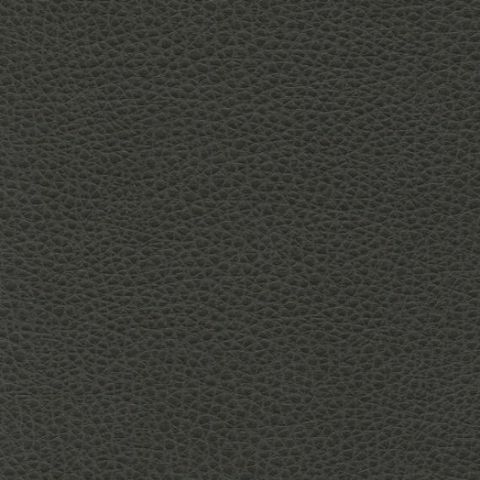 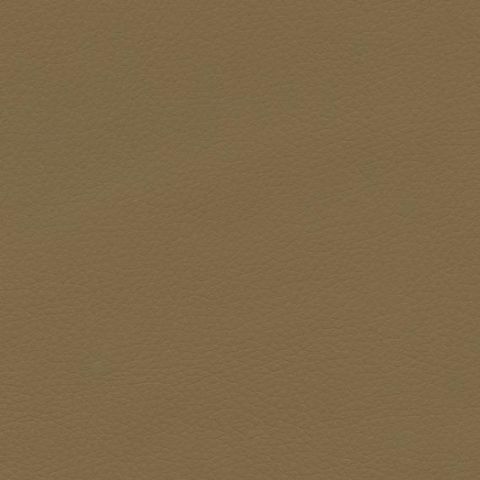 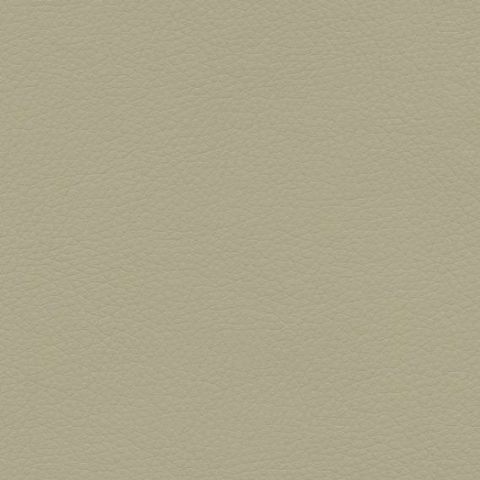 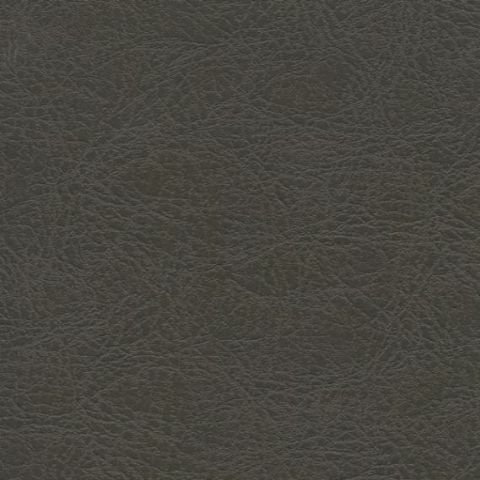 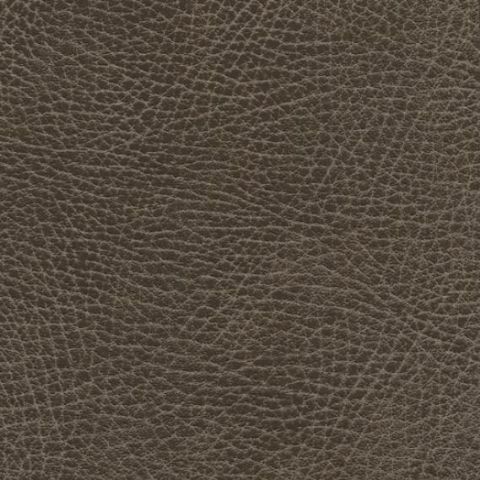 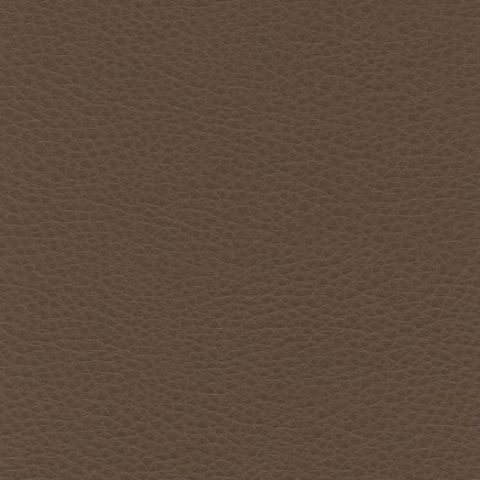 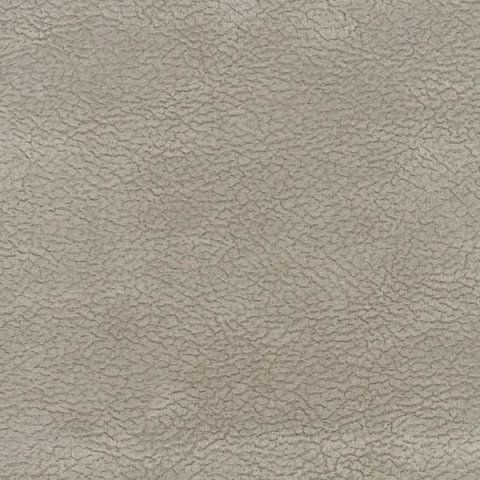 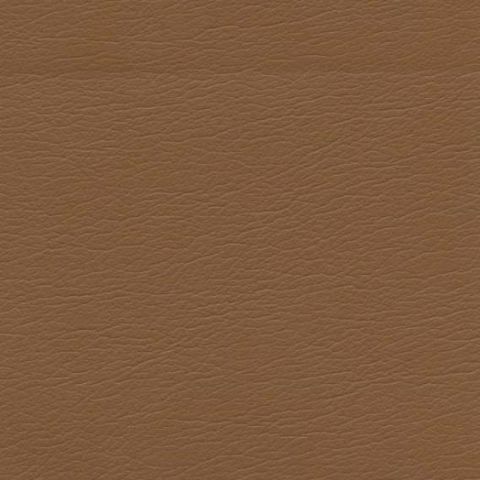 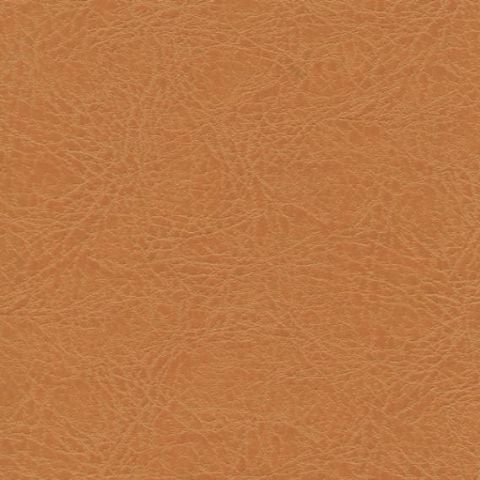 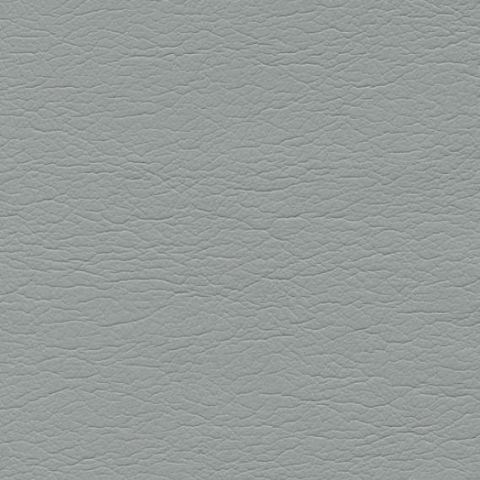 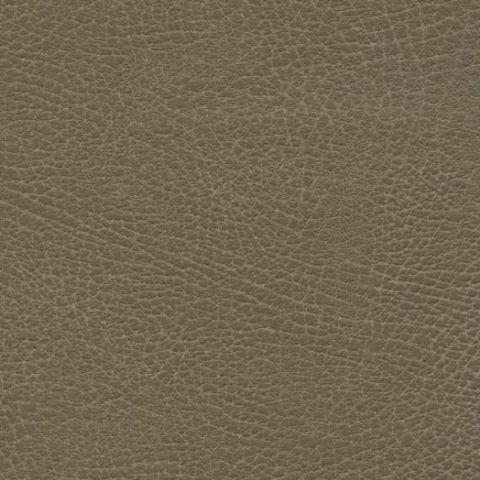 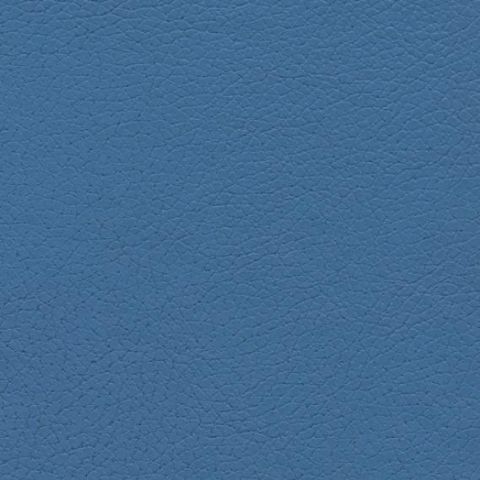 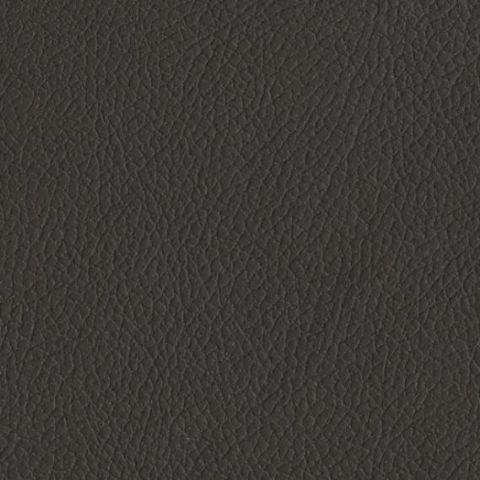 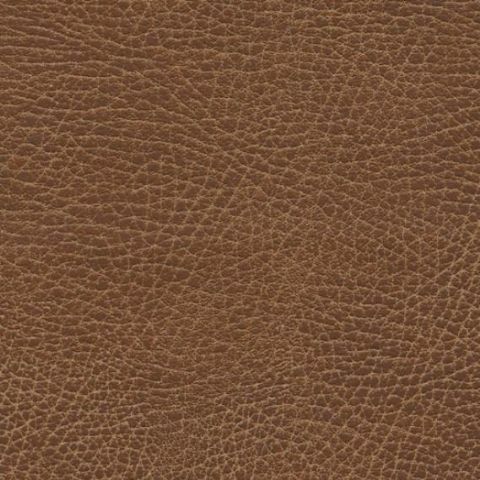 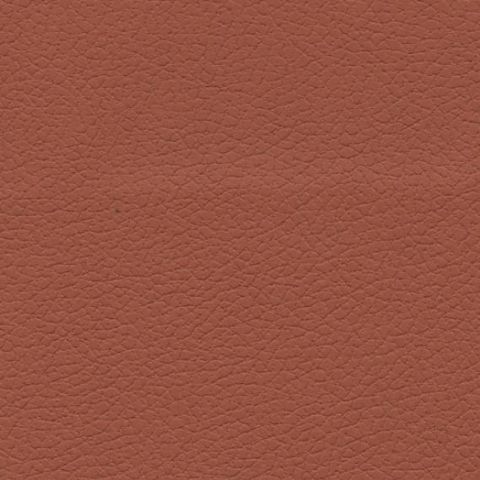 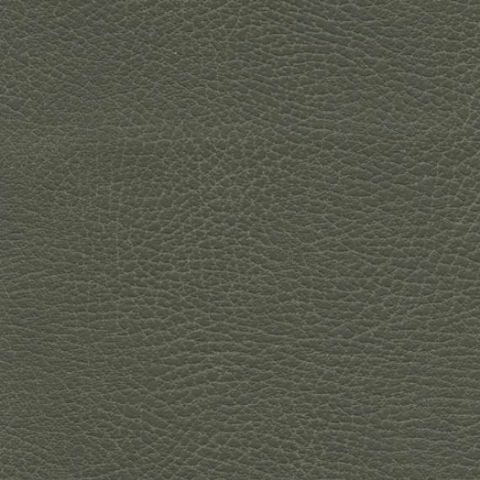 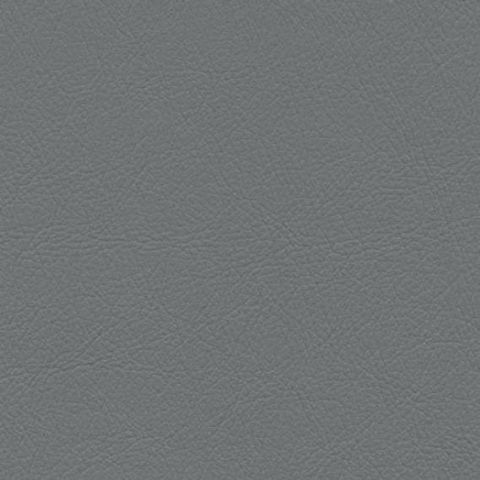 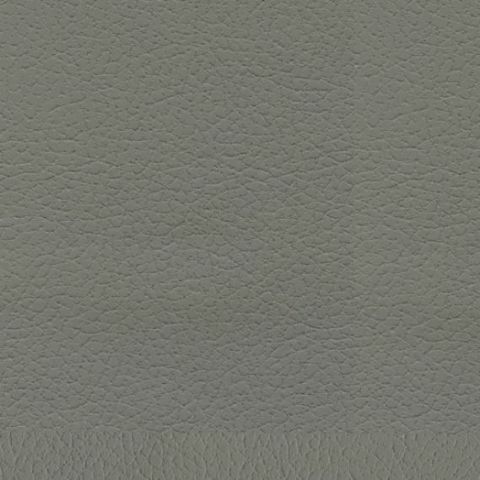 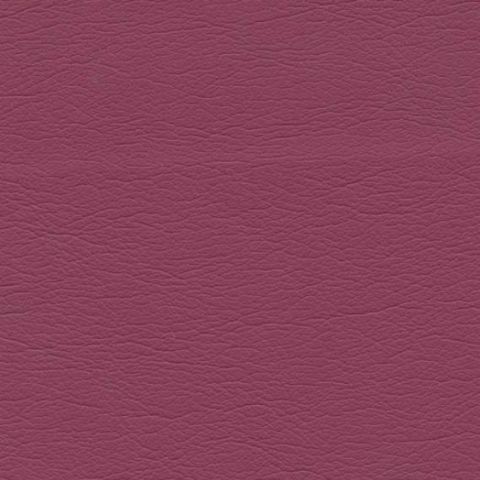 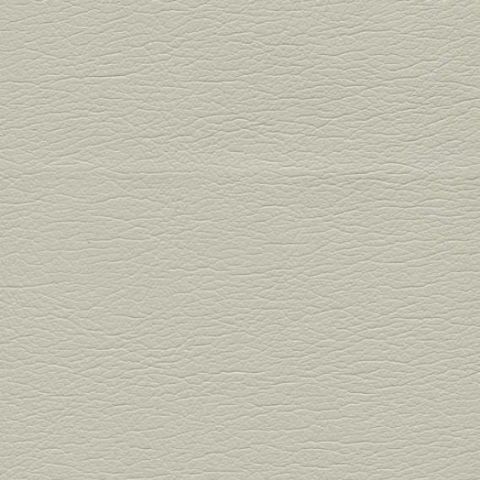 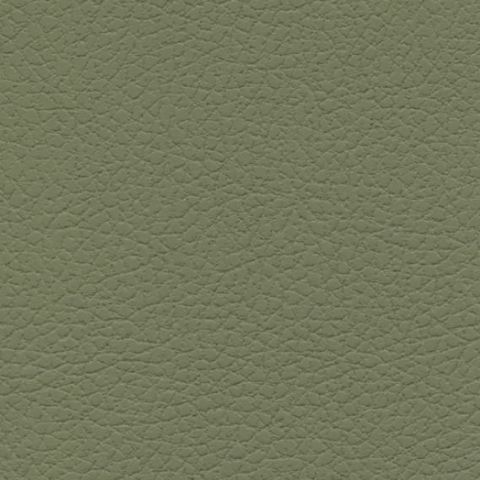 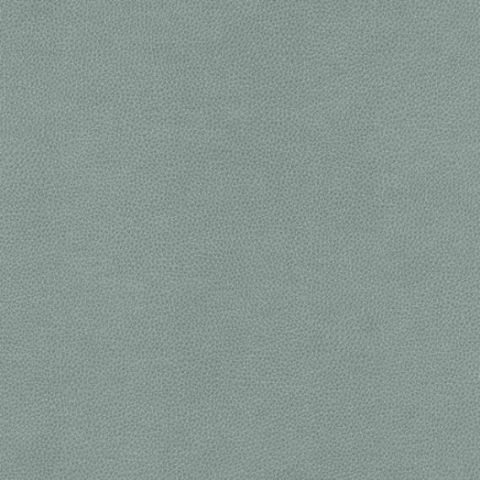 It exceeds industry standards for hydrolysis and abrasion resistance Primera has a well balanced color range featuring twenty-one focused colors and a classic leather look Matte finish with a shallow grain and a Soft feel. 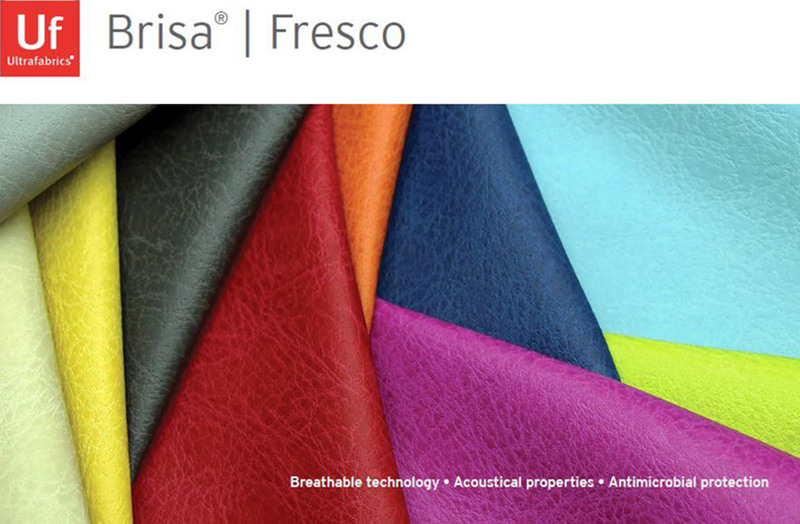 Primera also has an impressive 400,000 Wyzenbeek Double Rub test abrasion rating.